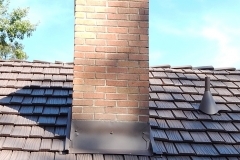 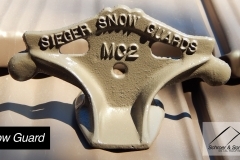 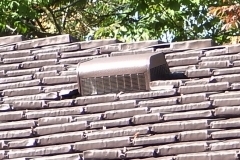 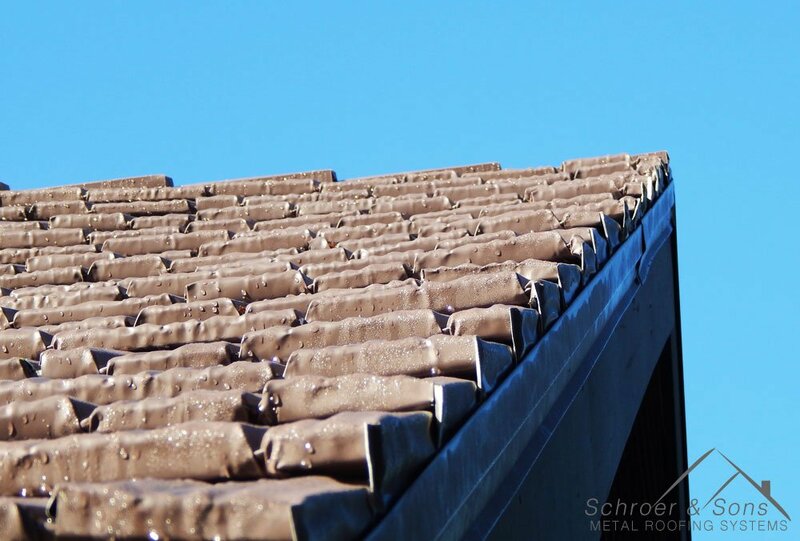 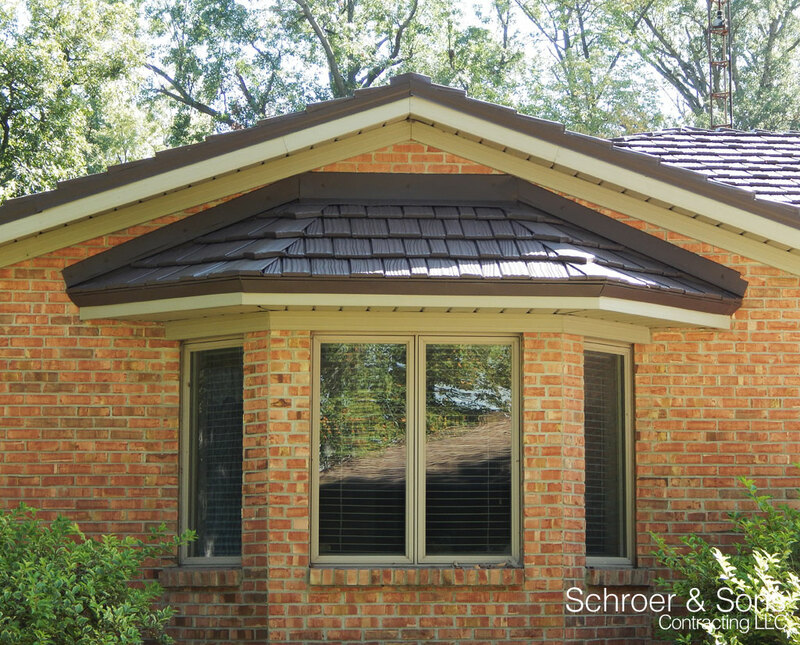 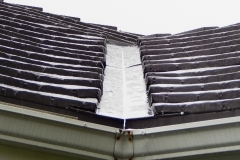 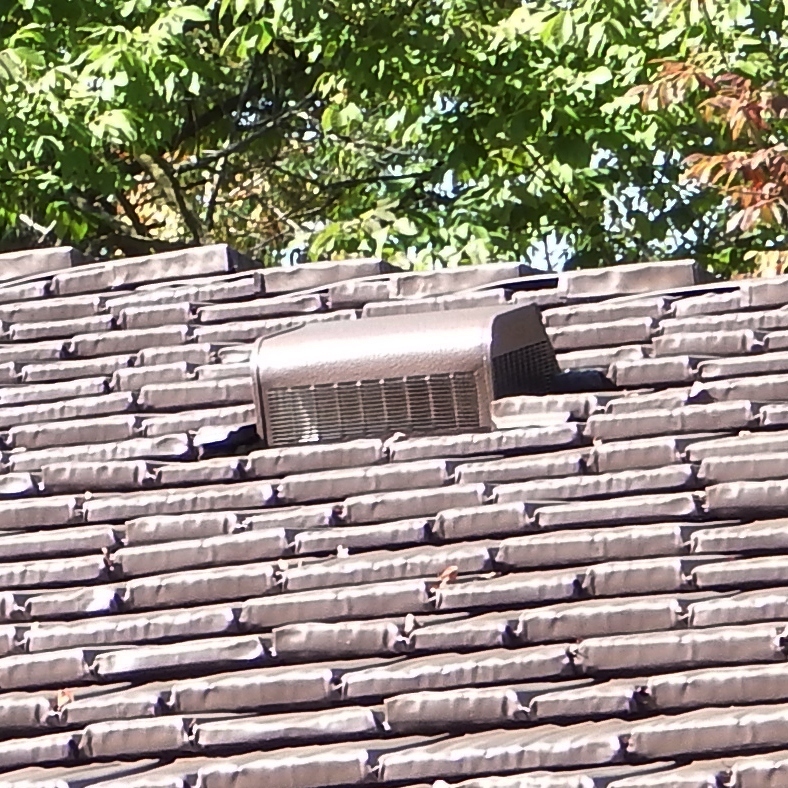 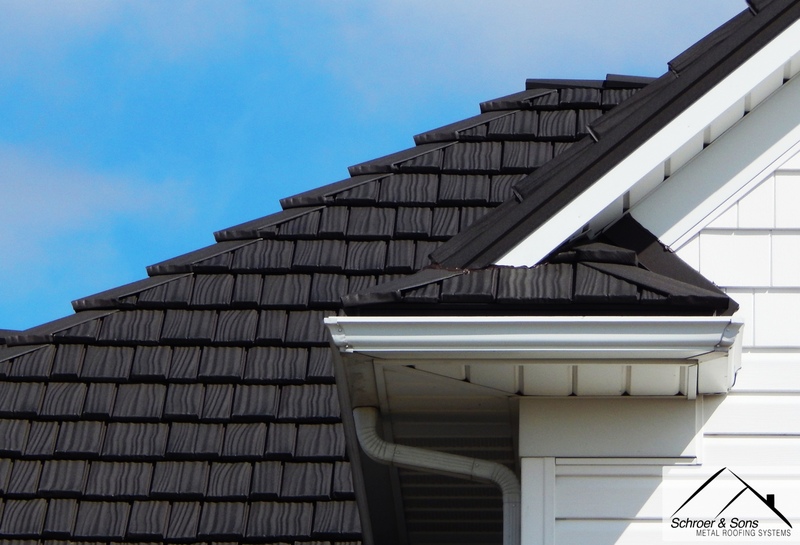 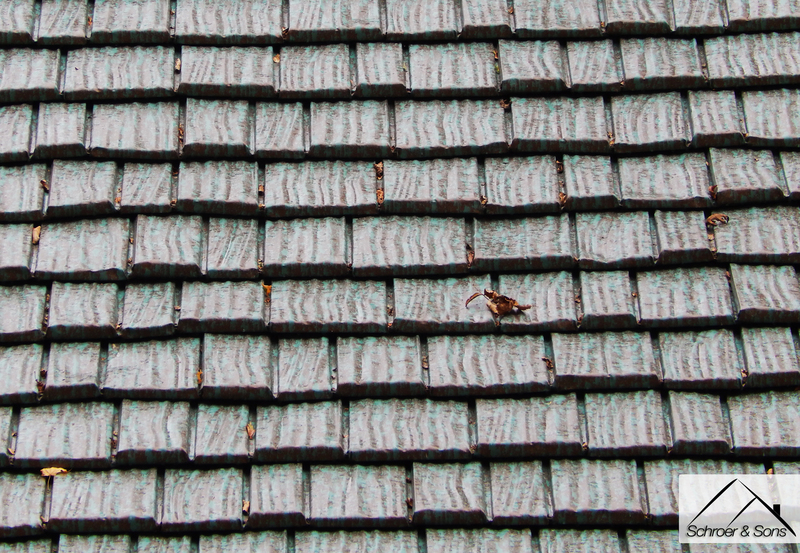 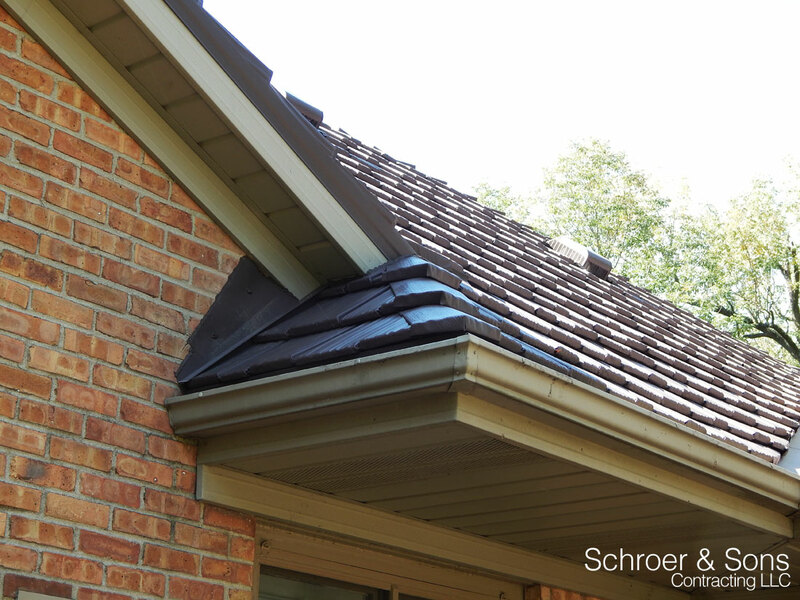 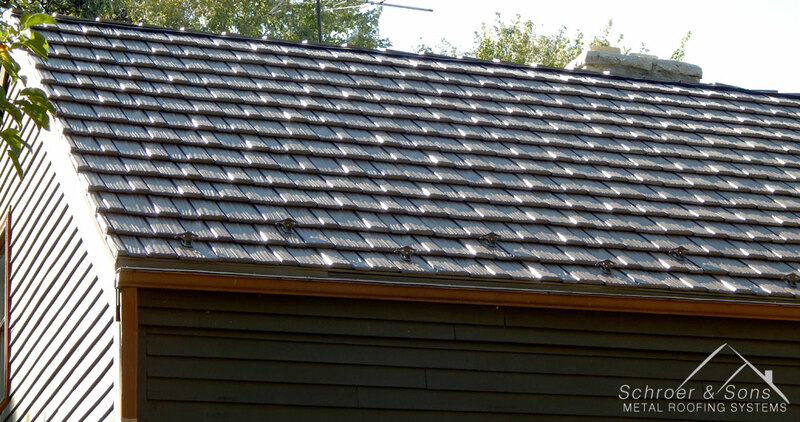 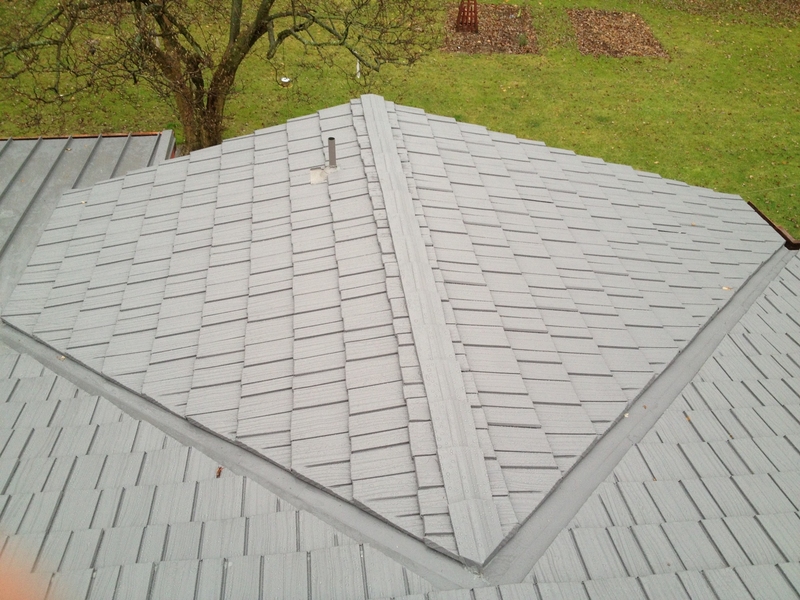 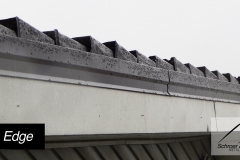 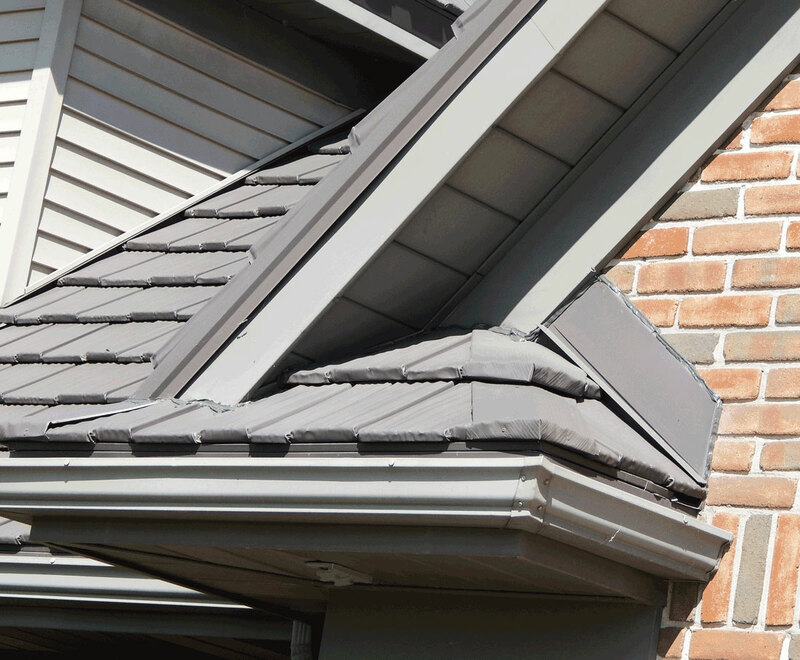 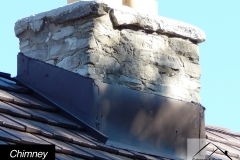 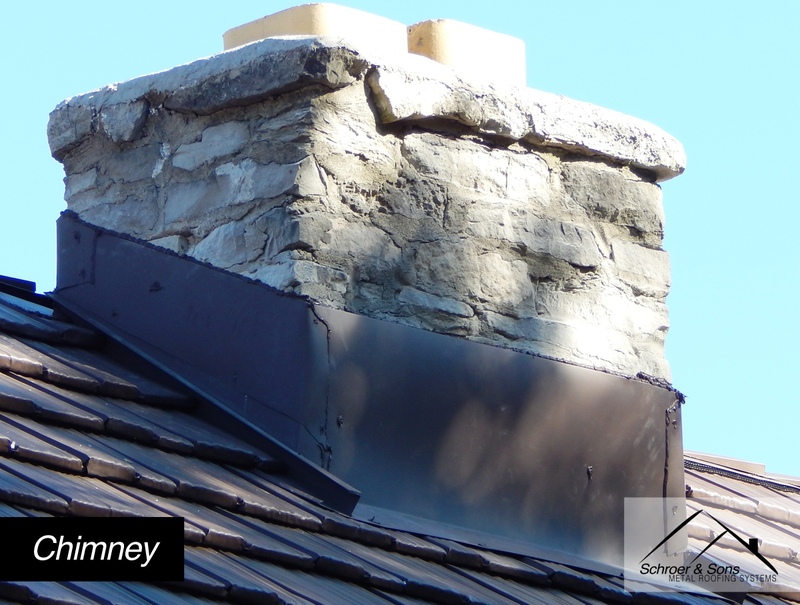 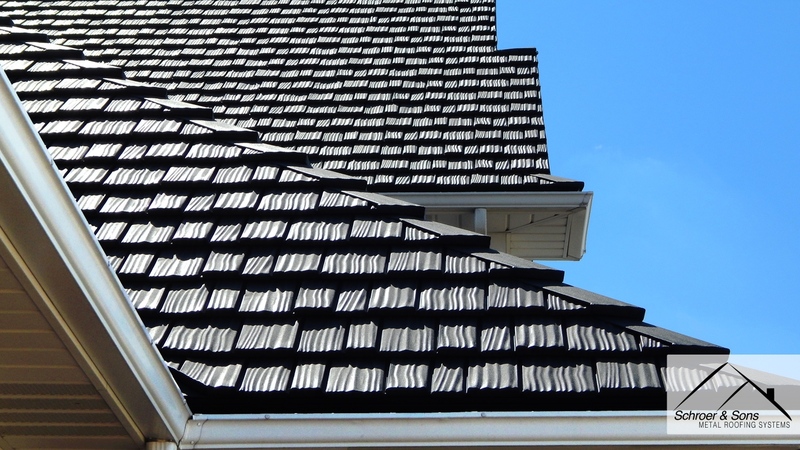 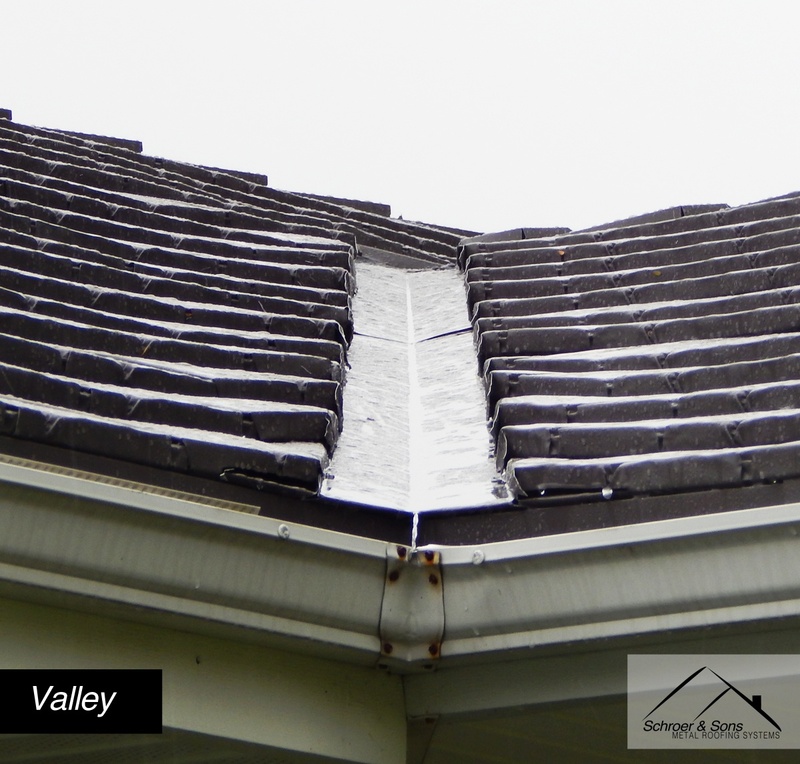 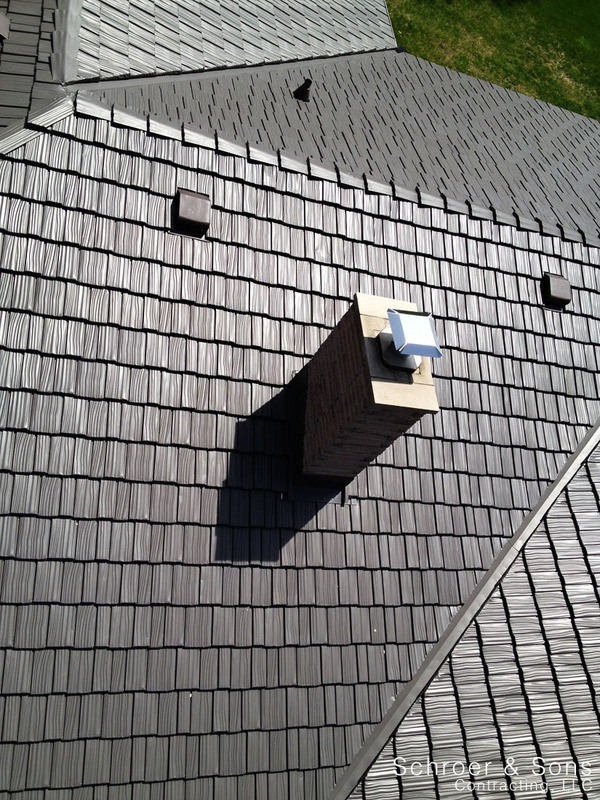 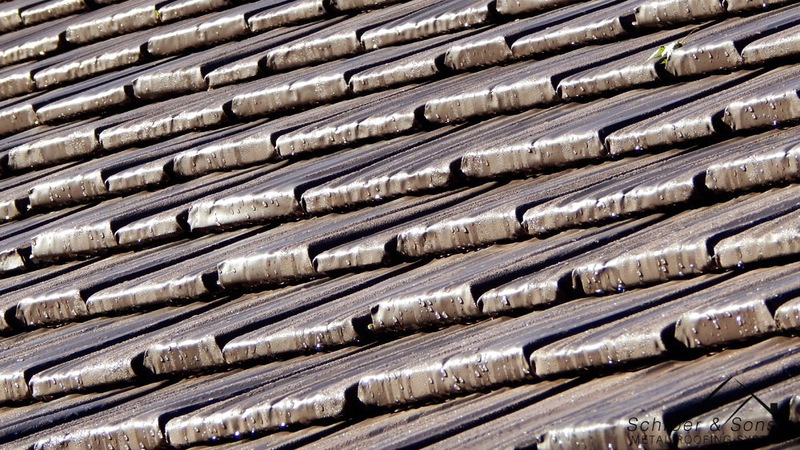 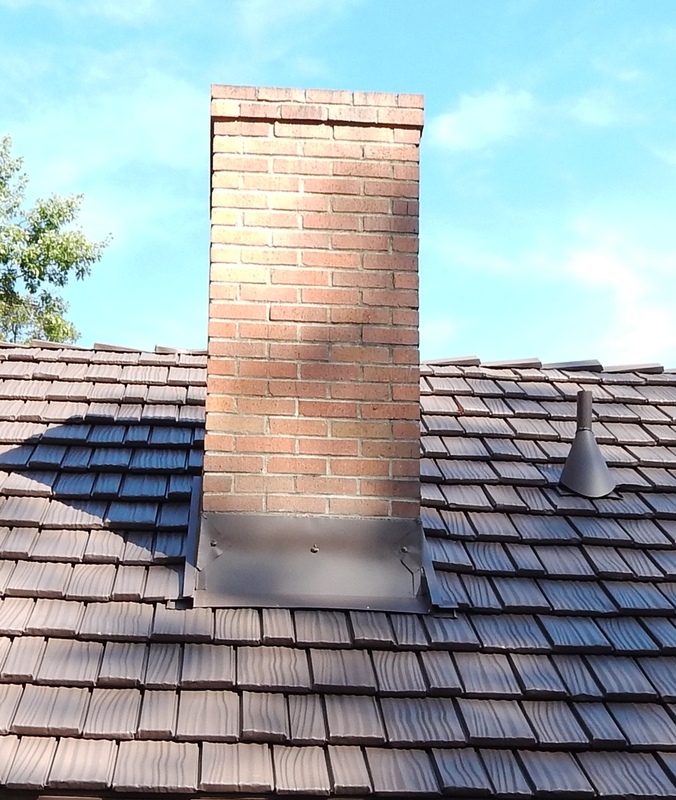 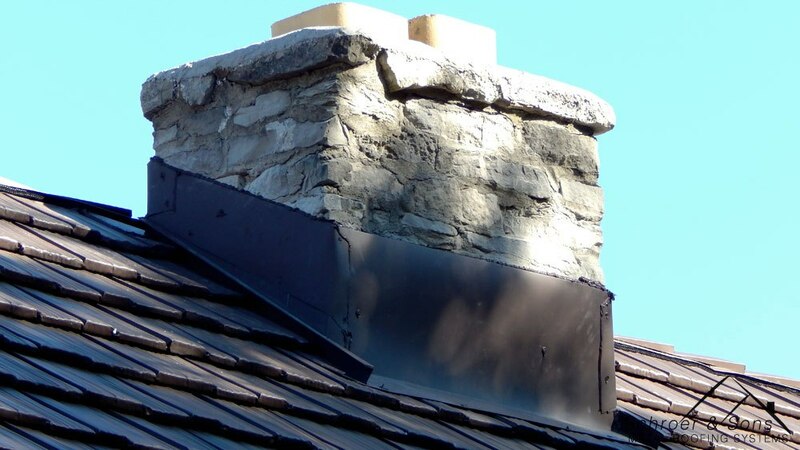 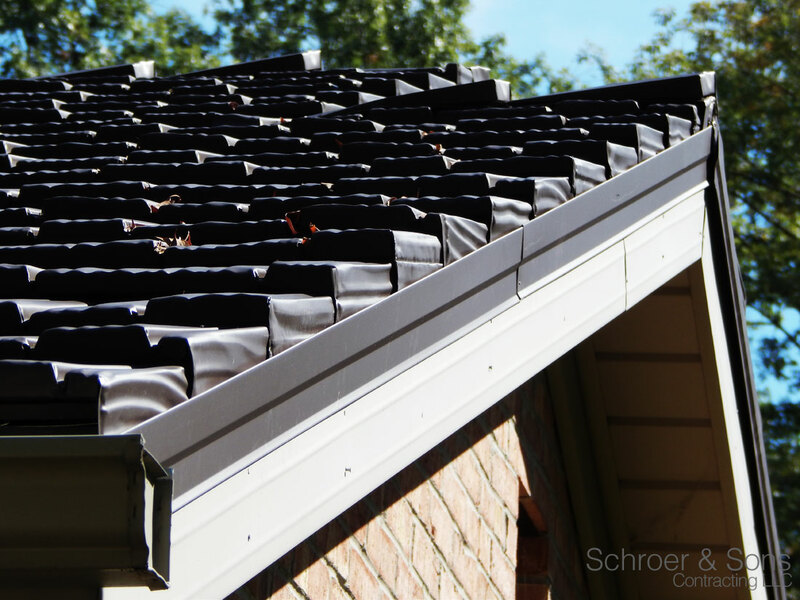 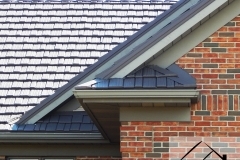 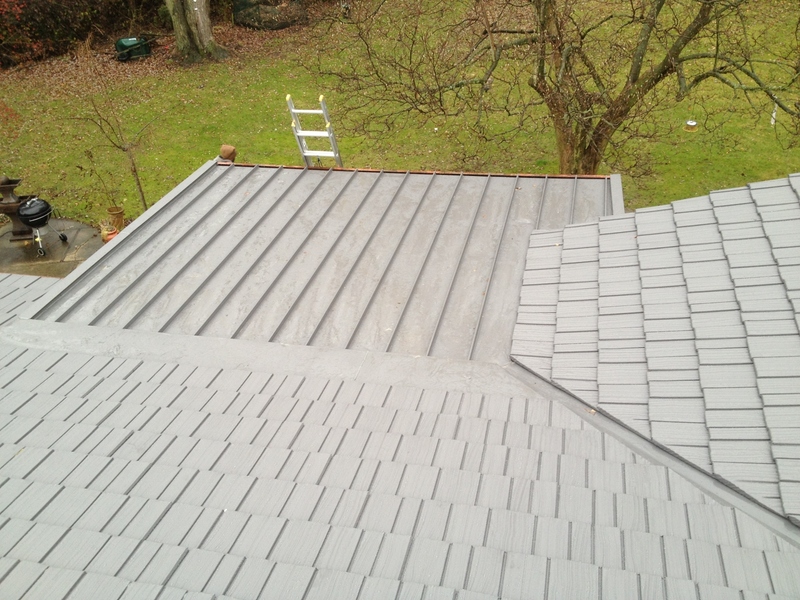 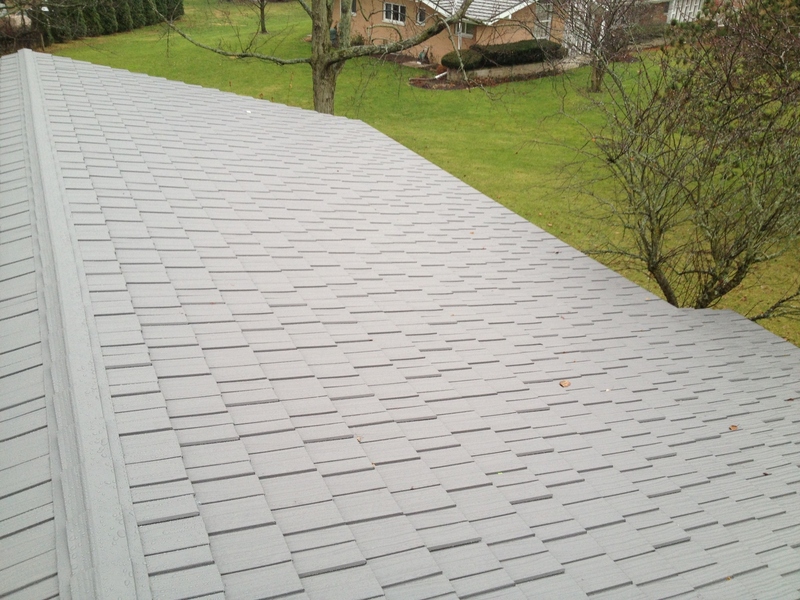 Ordinary roofing relies on overlapping and short-lived sealants for weather resistance. 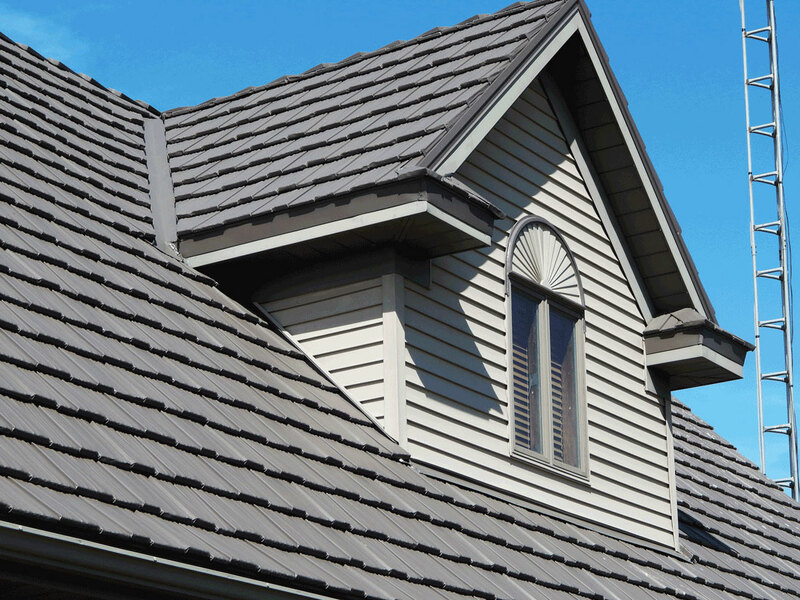 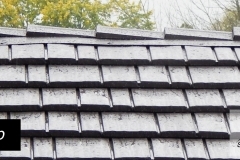 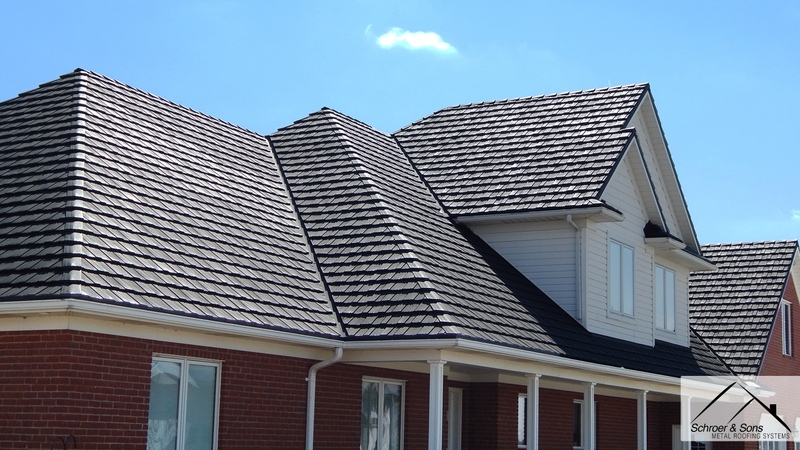 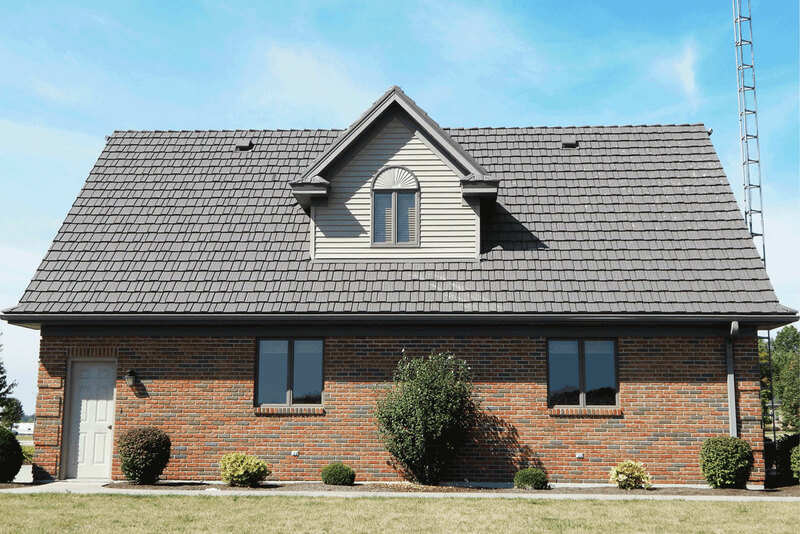 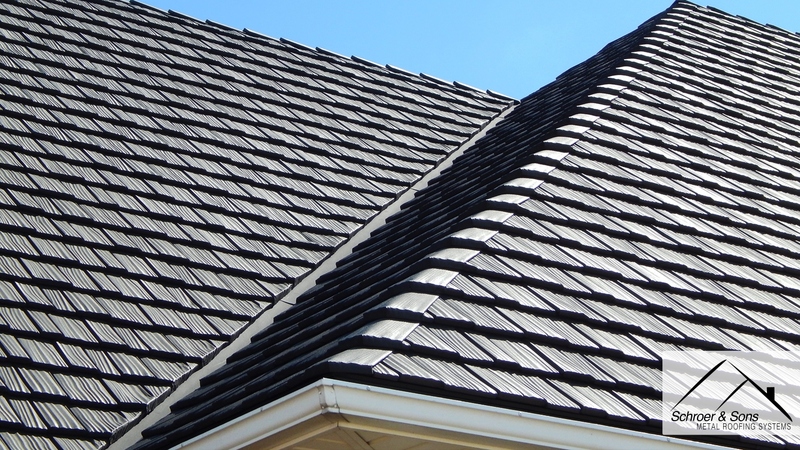 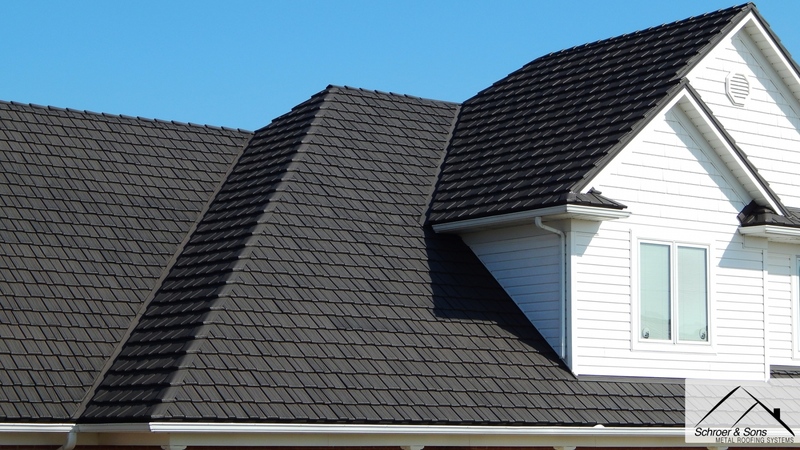 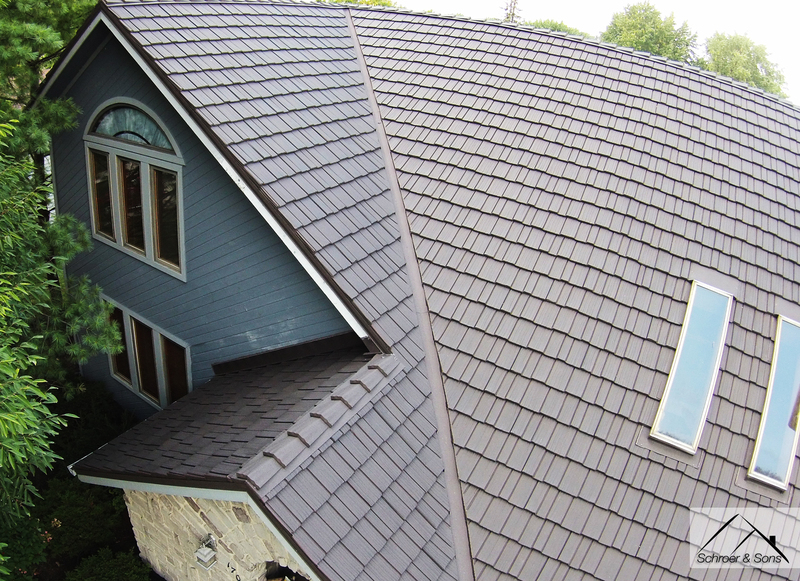 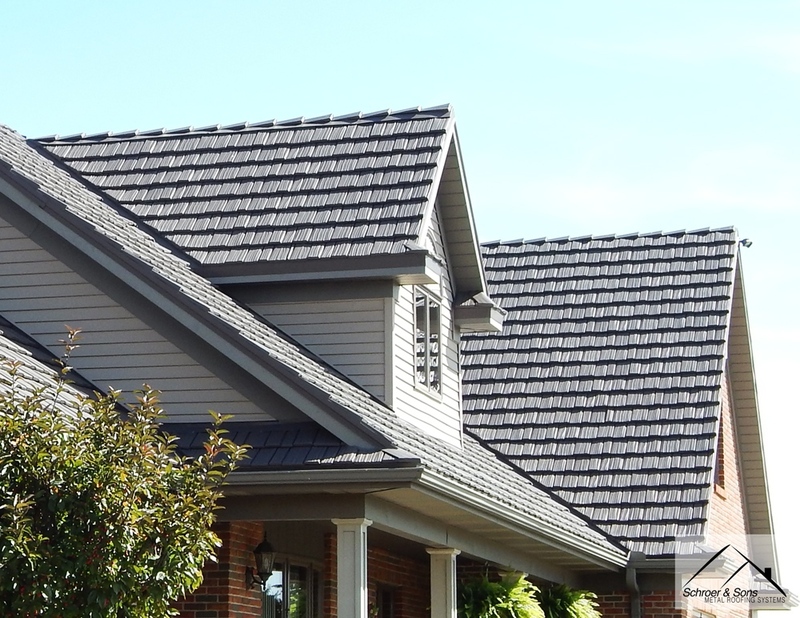 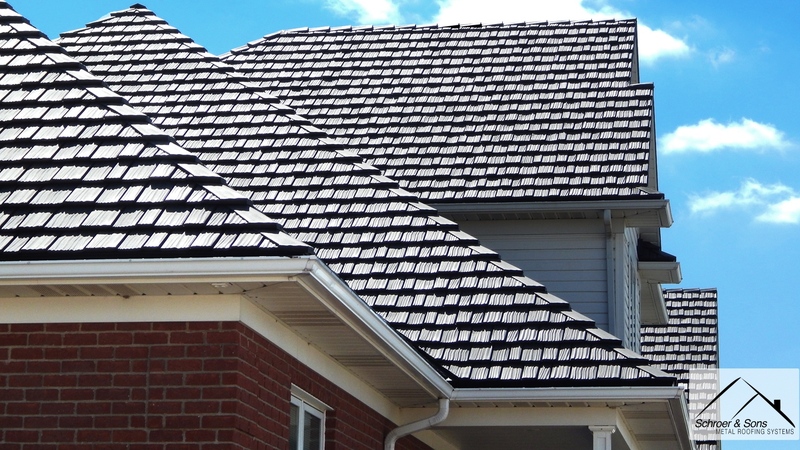 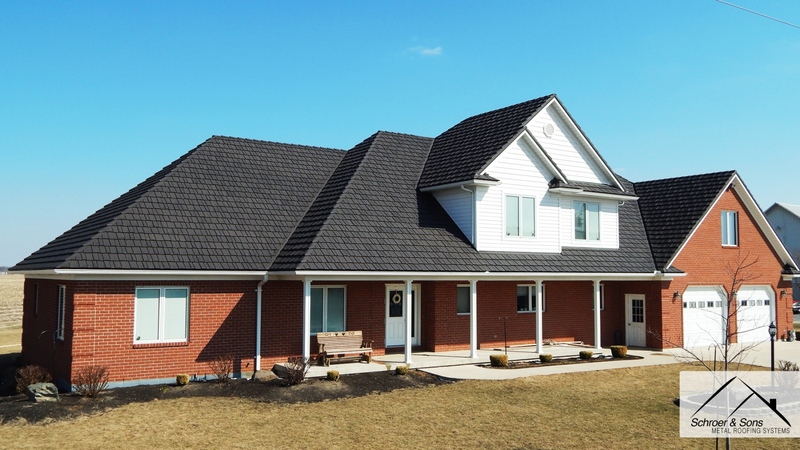 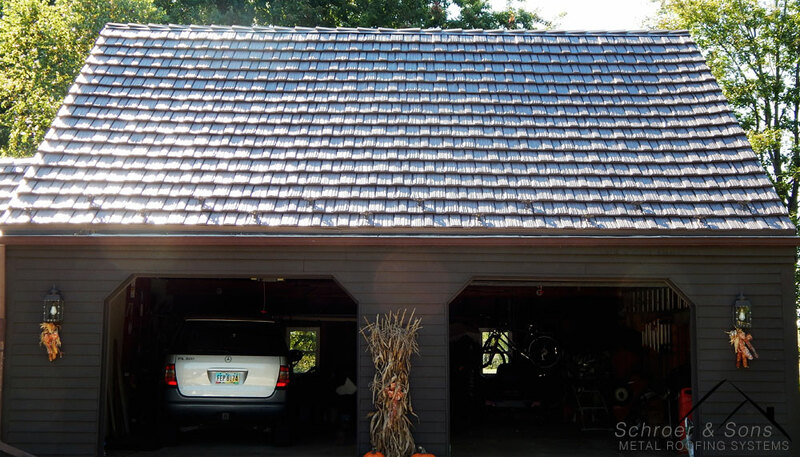 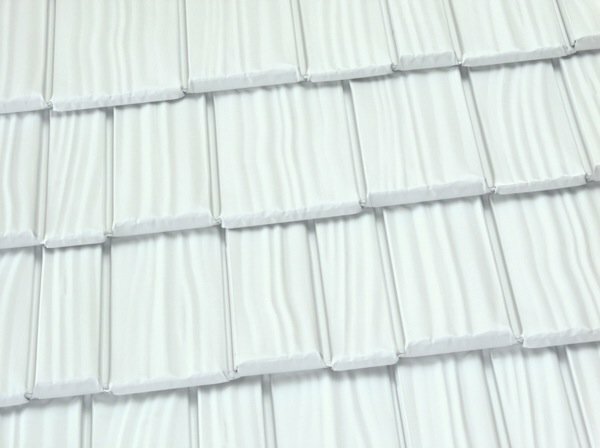 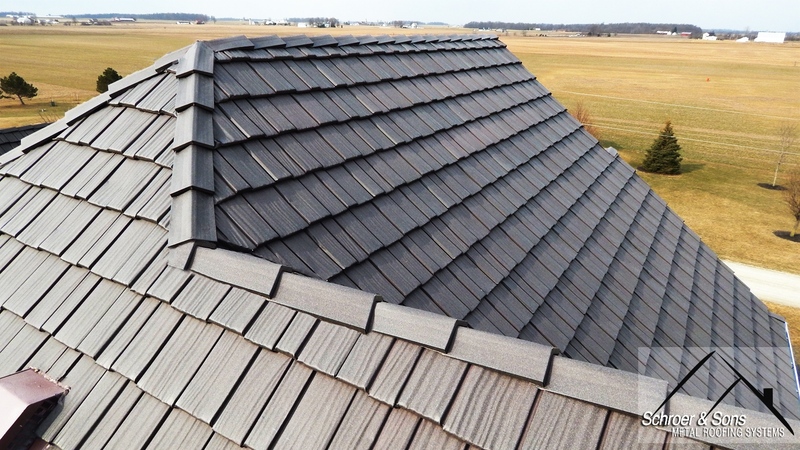 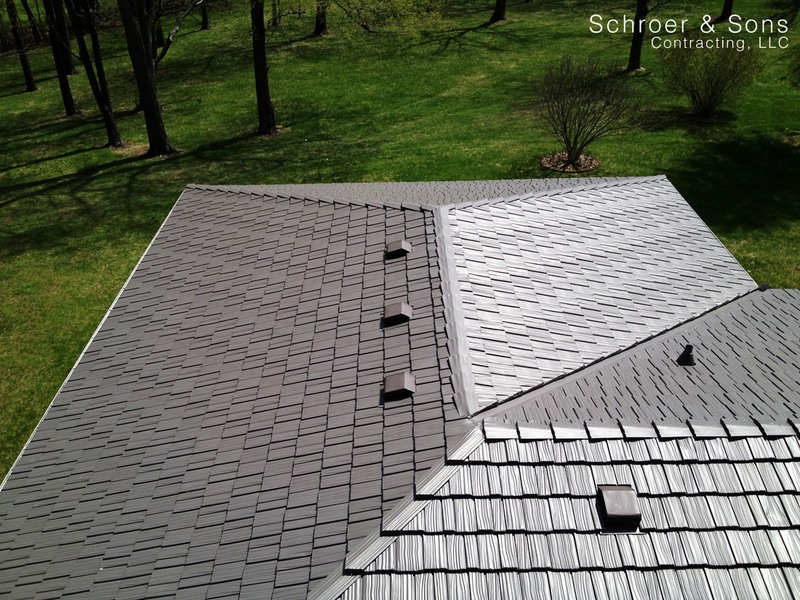 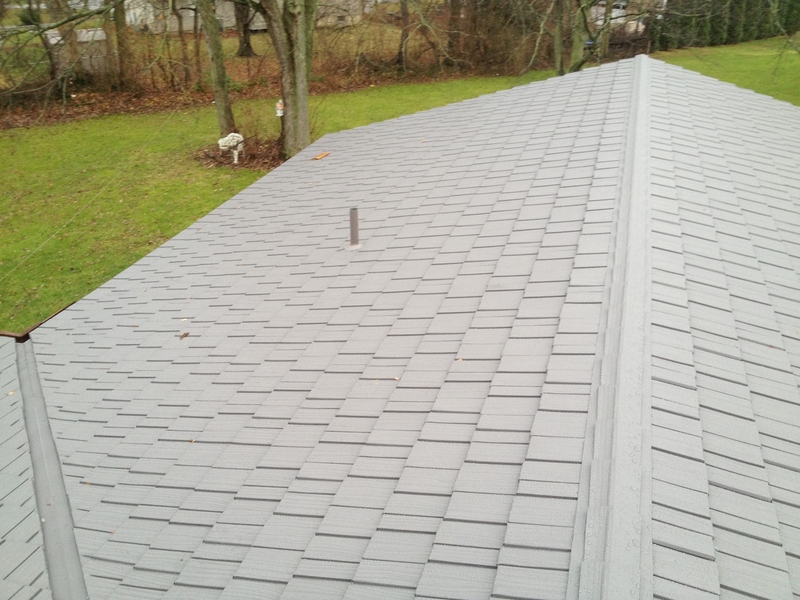 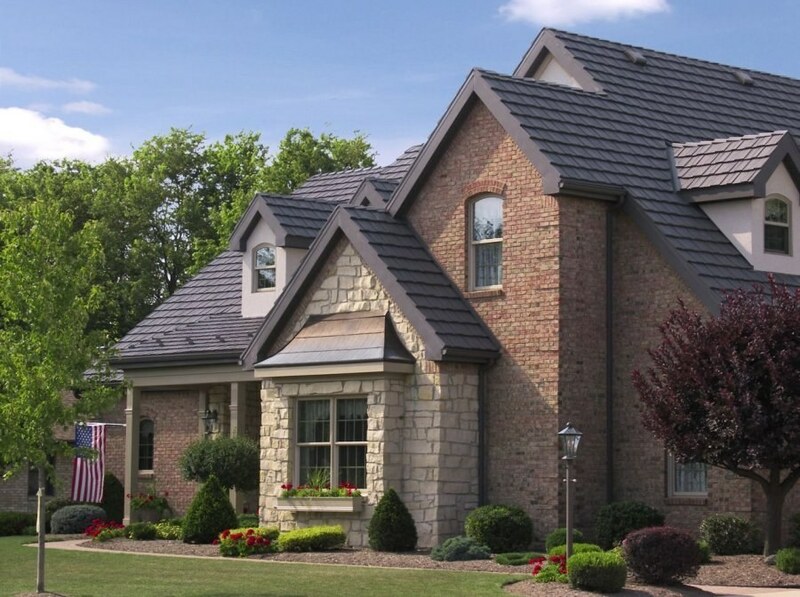 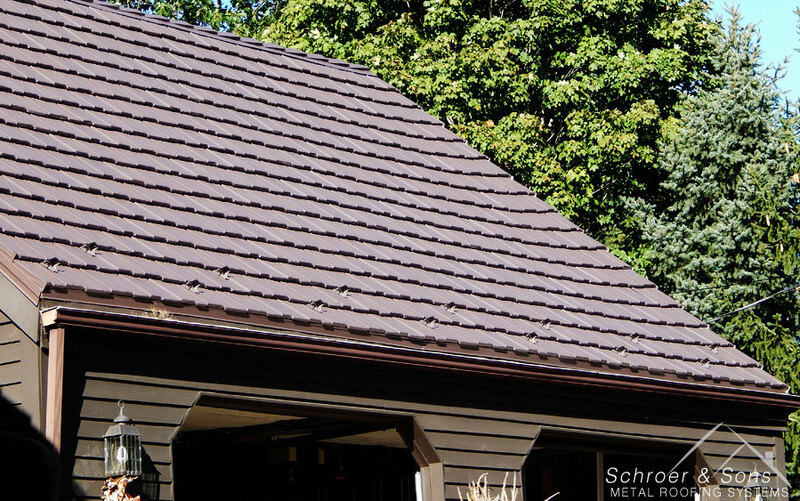 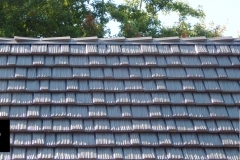 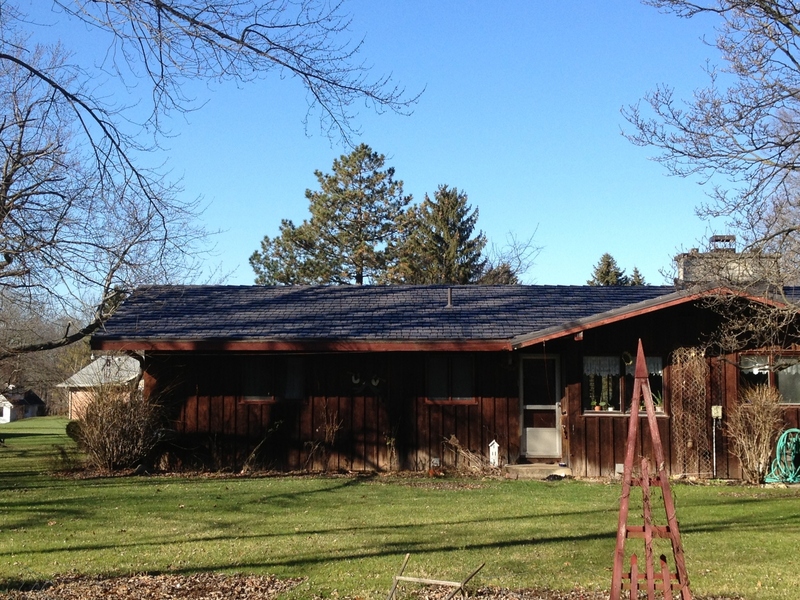 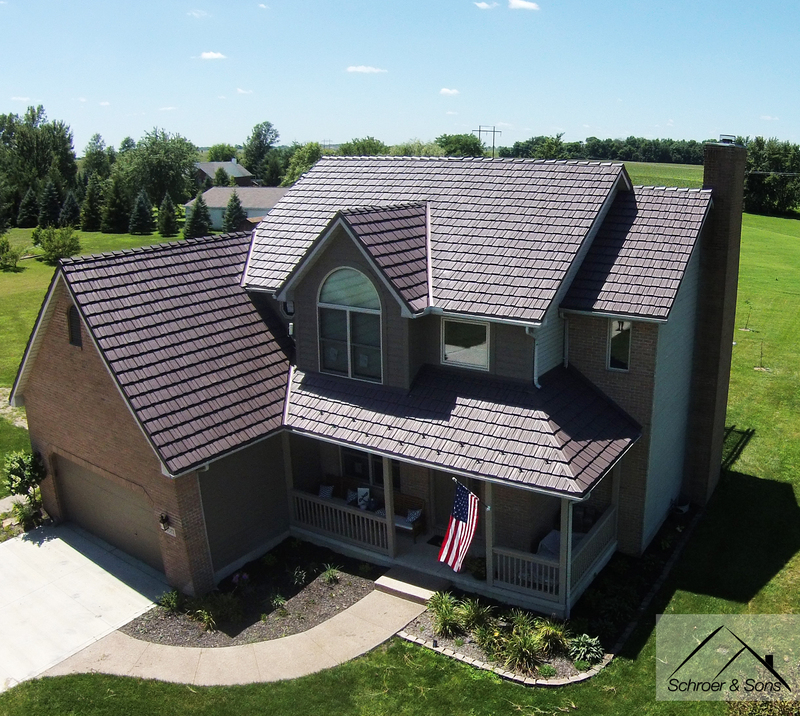 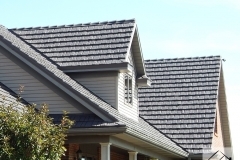 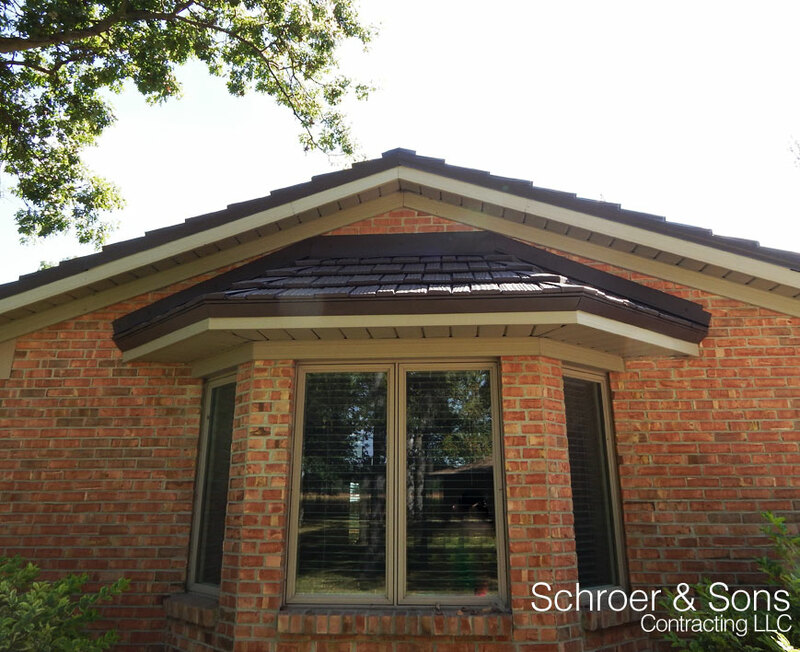 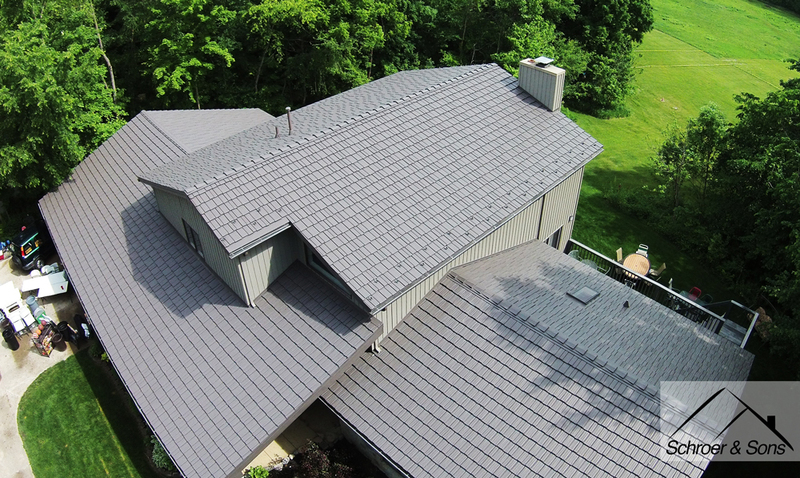 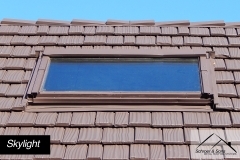 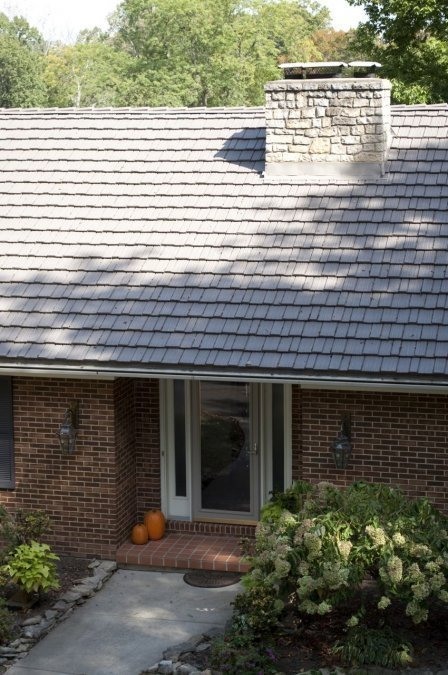 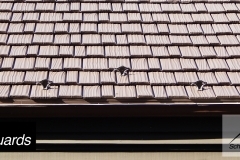 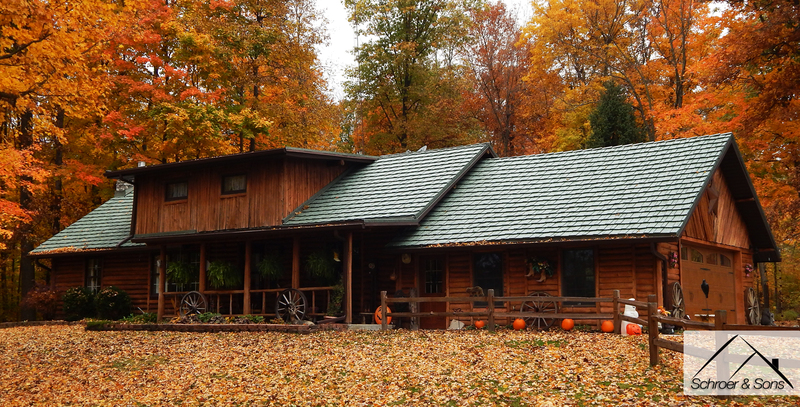 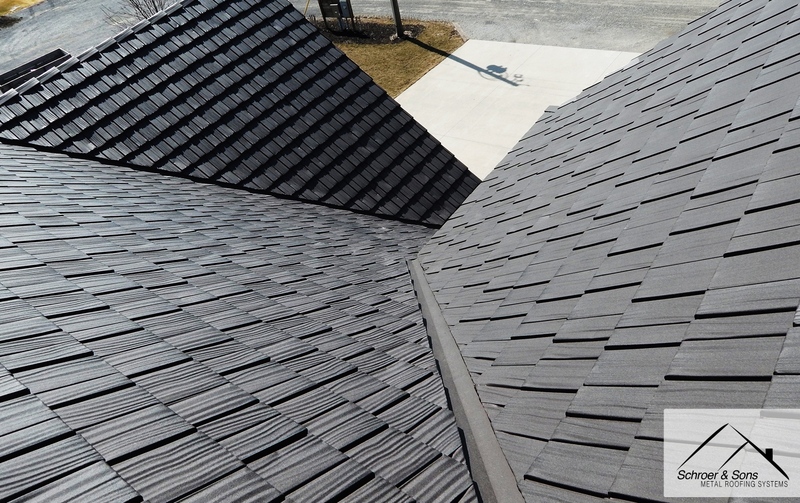 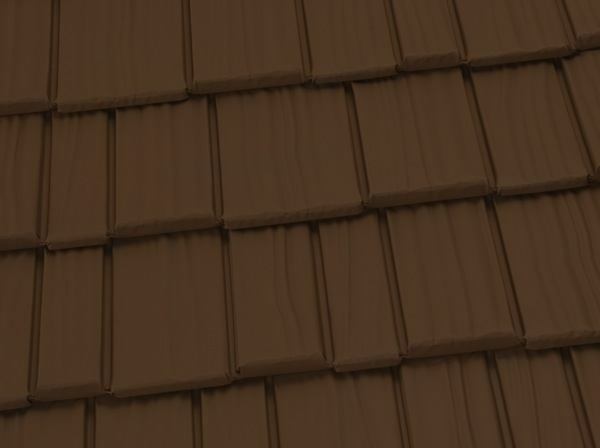 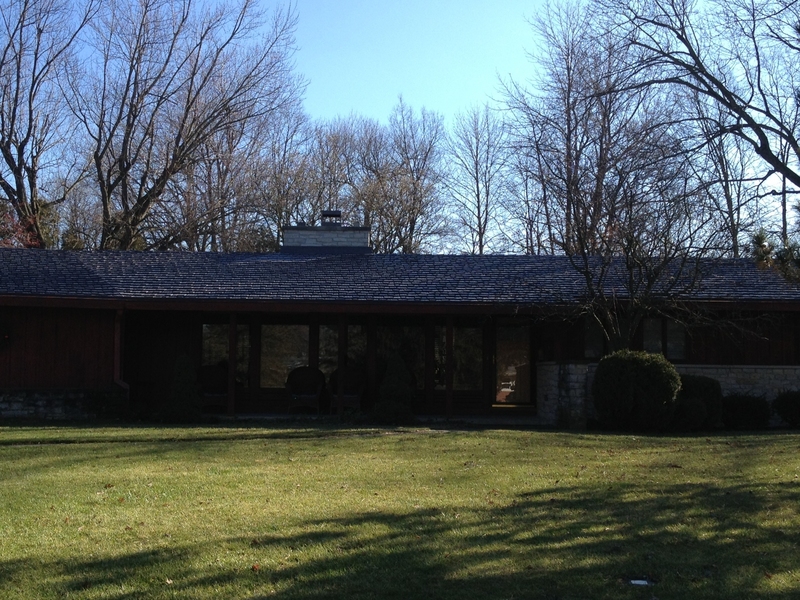 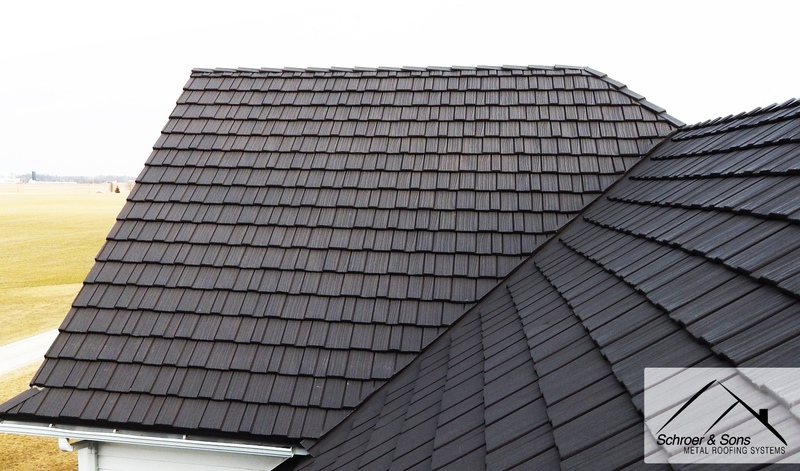 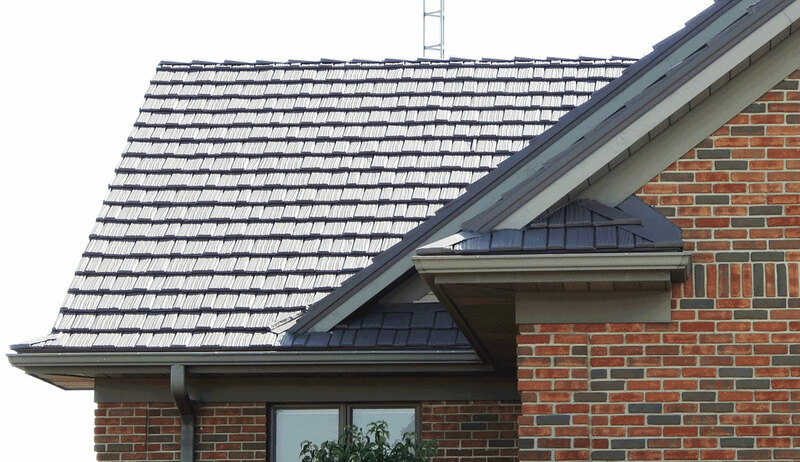 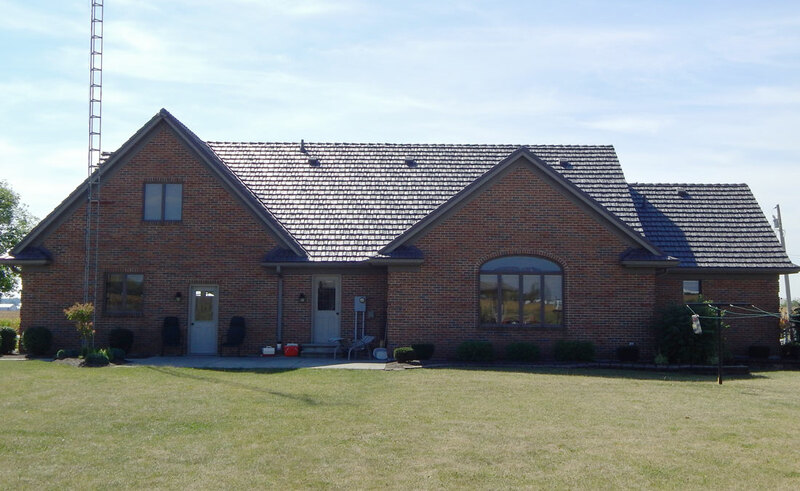 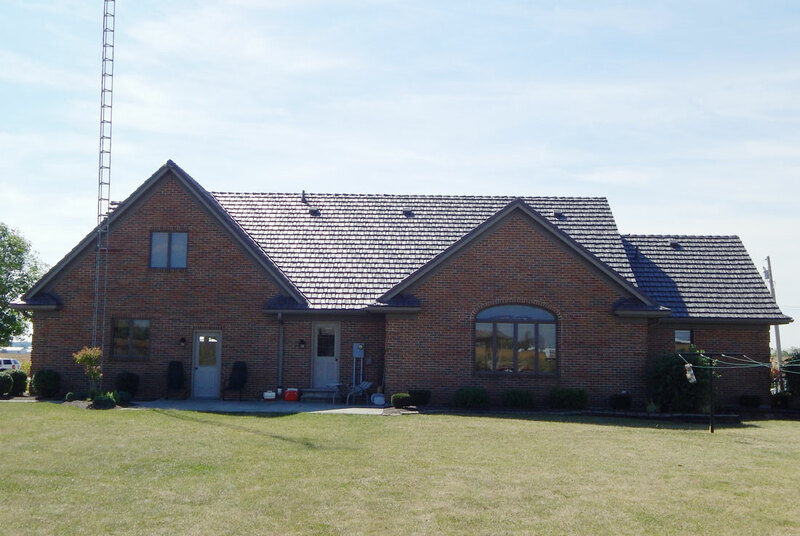 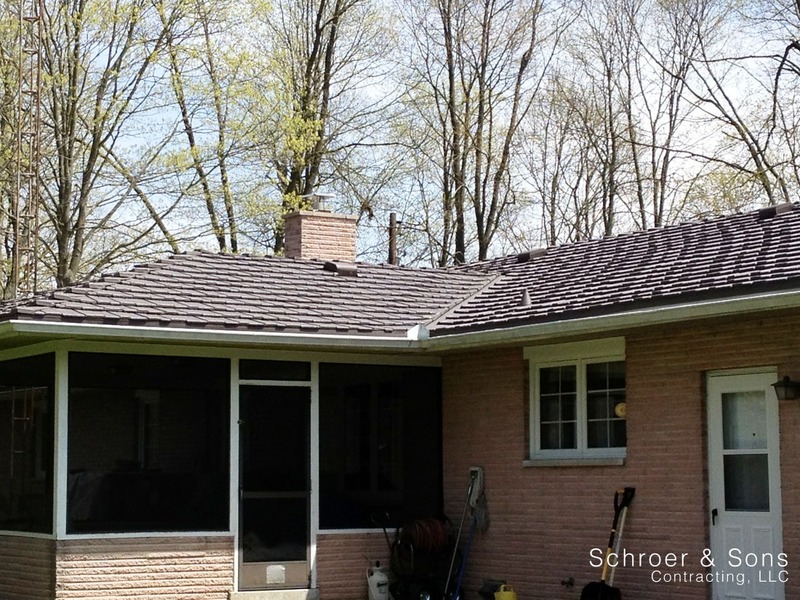 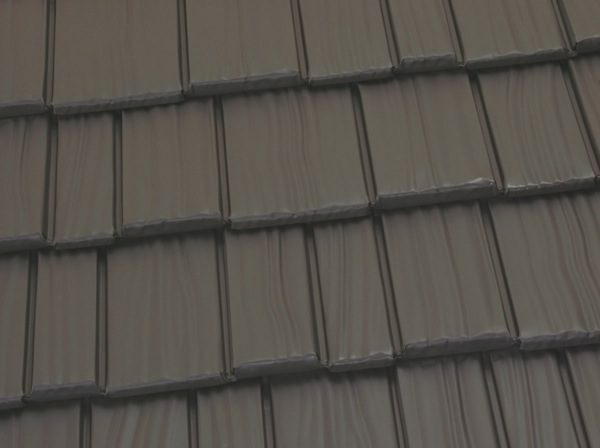 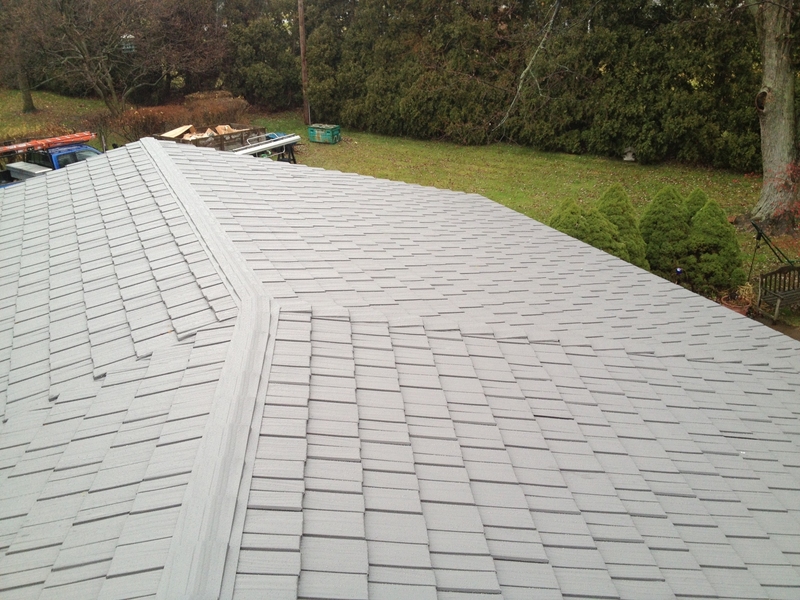 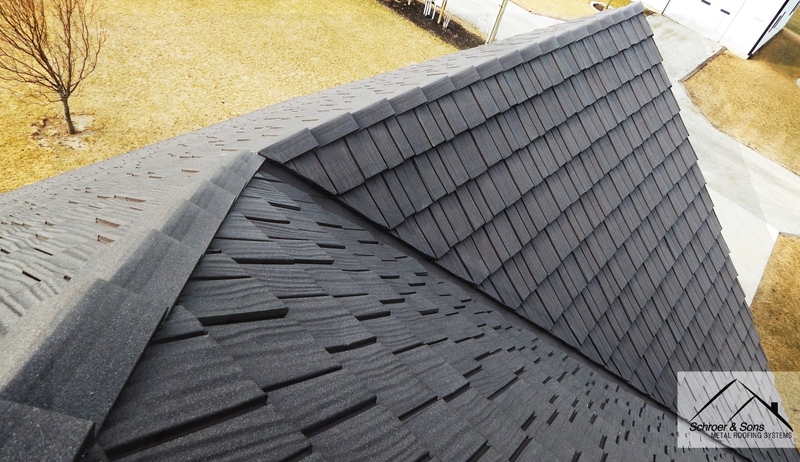 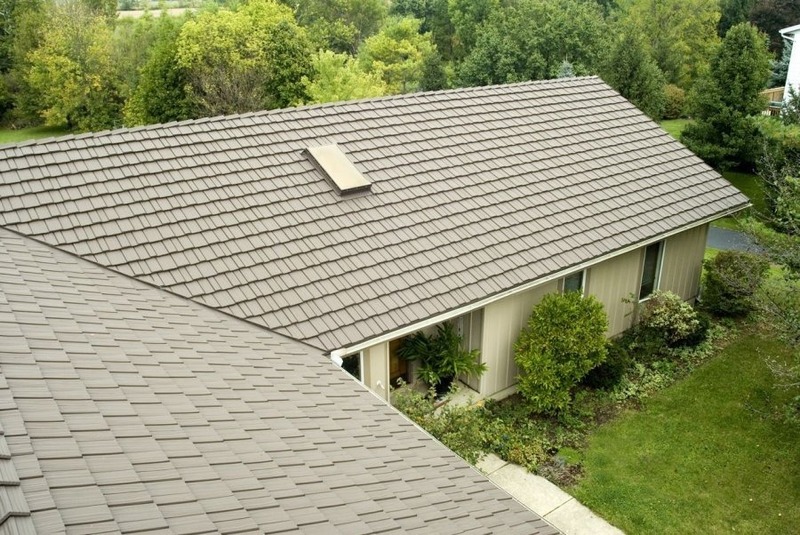 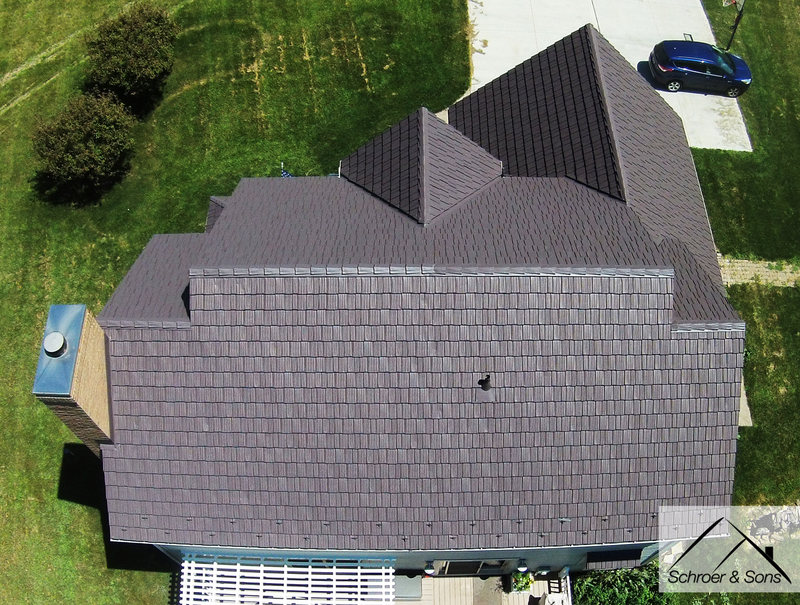 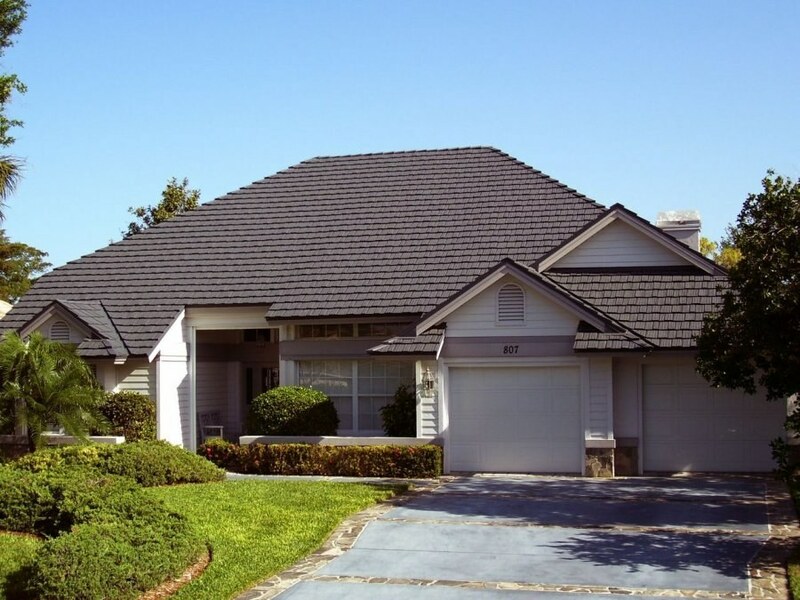 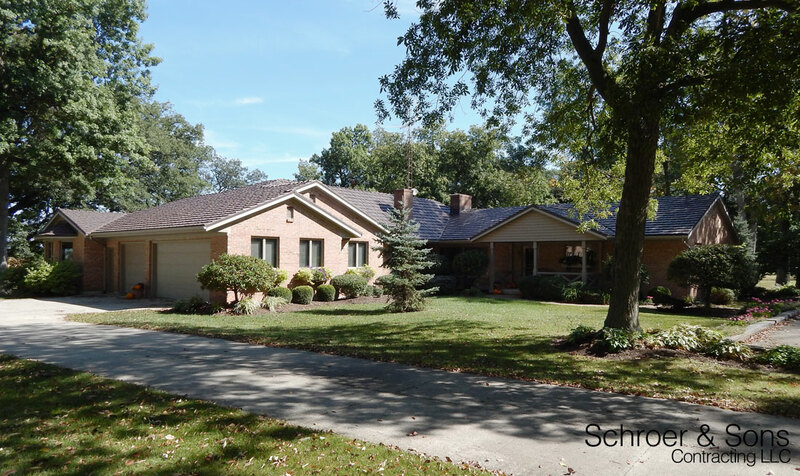 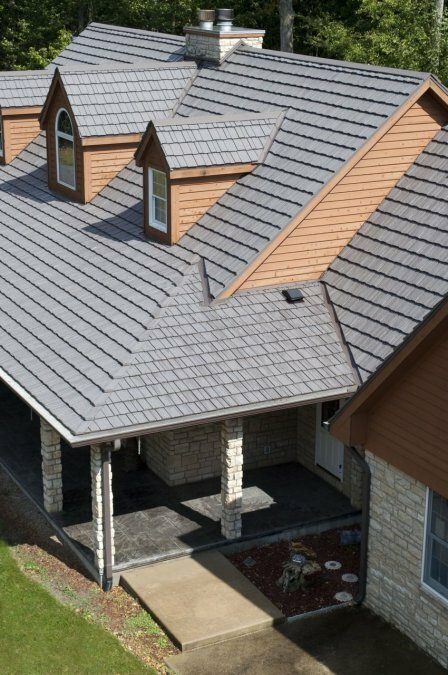 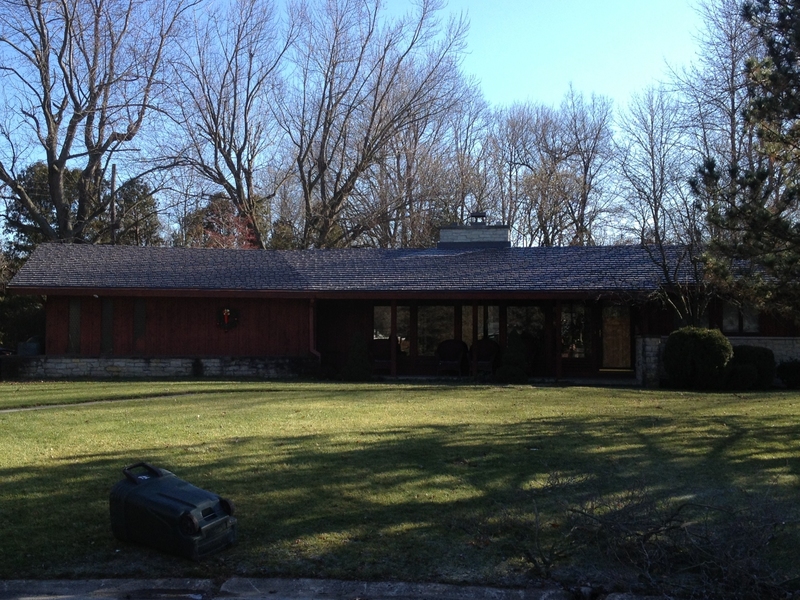 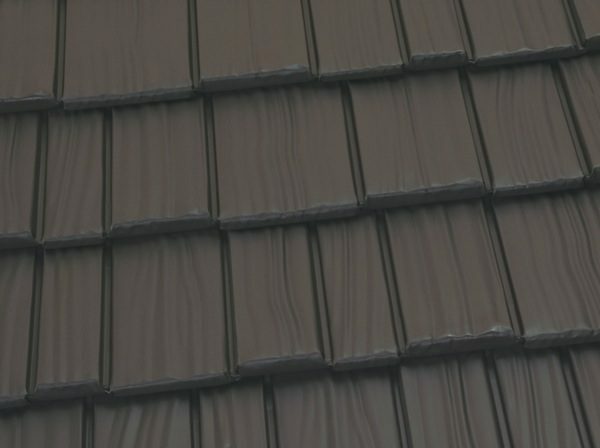 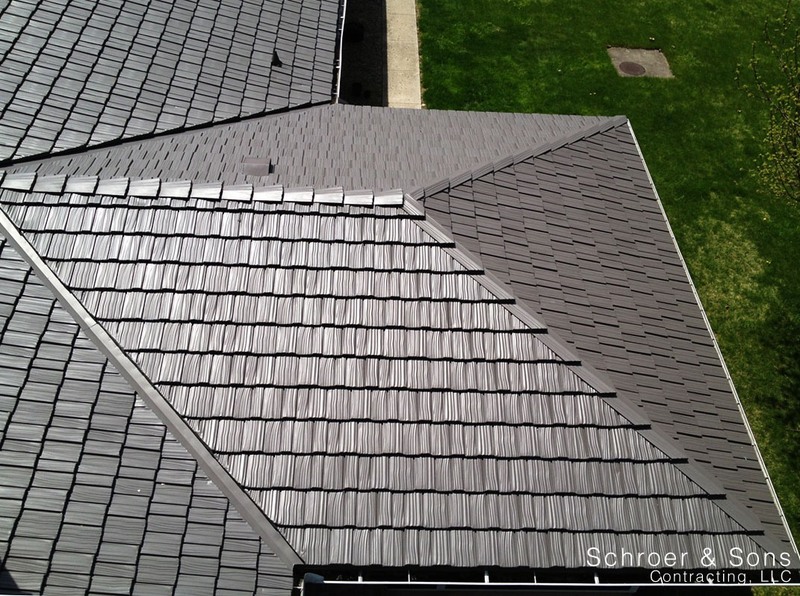 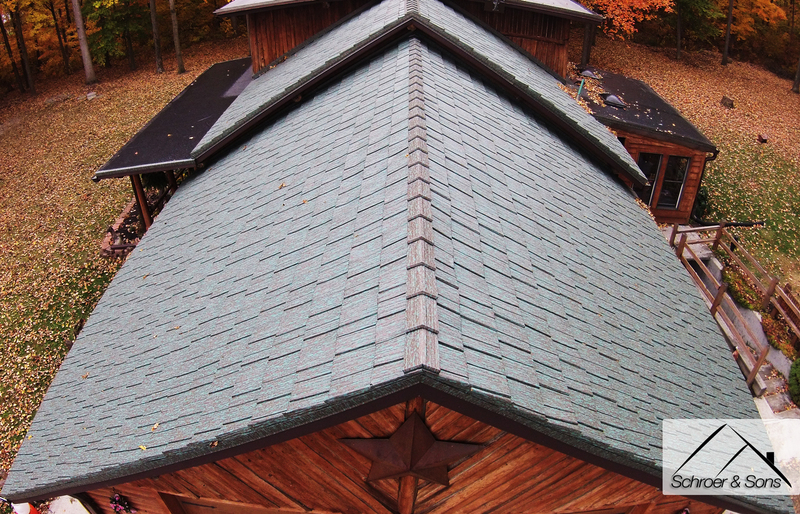 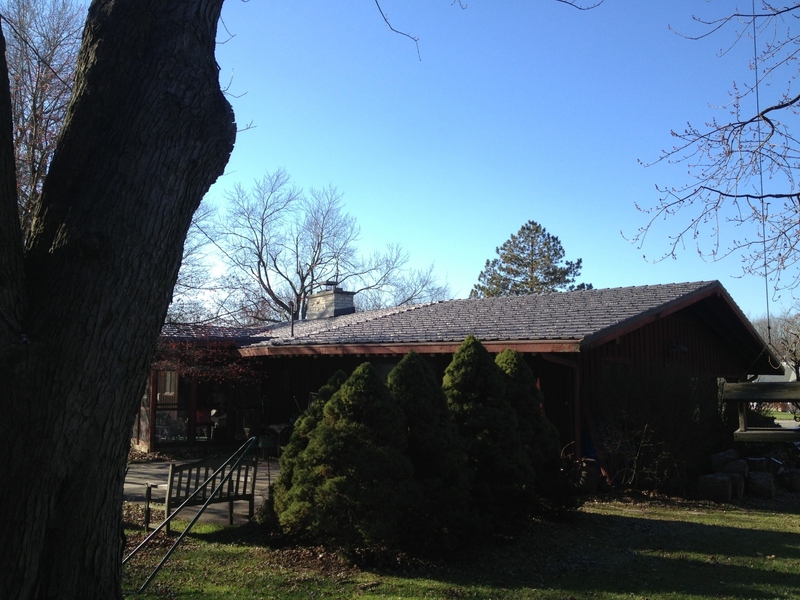 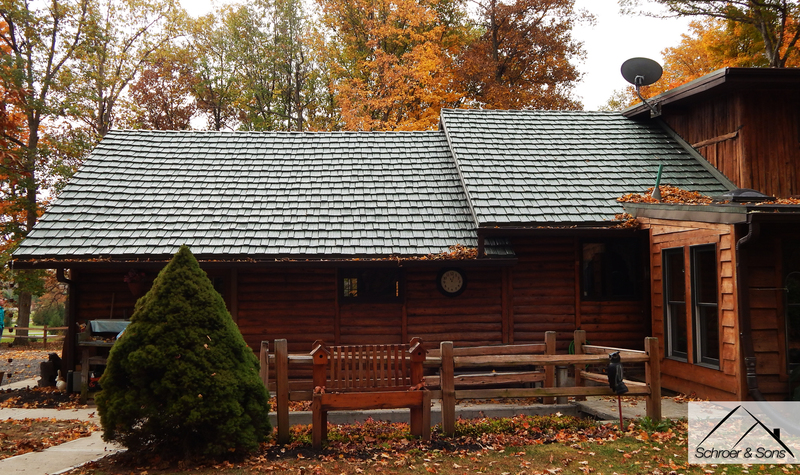 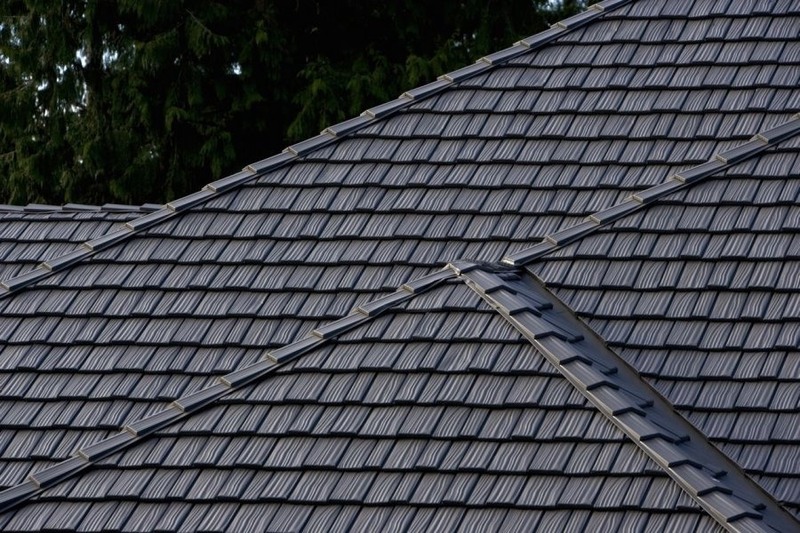 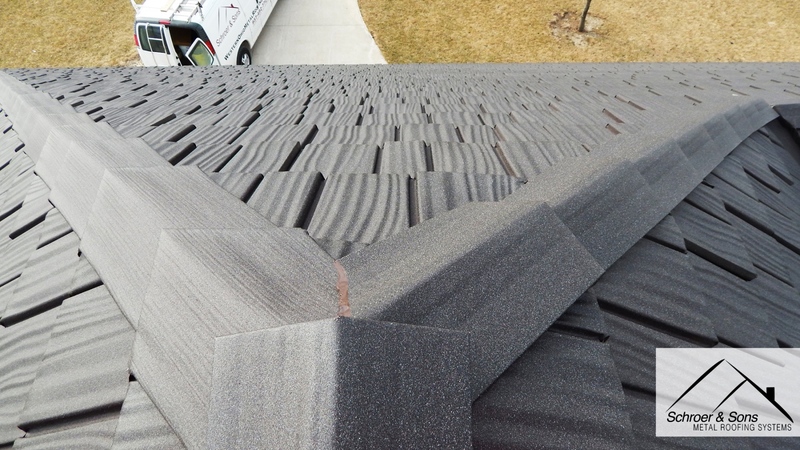 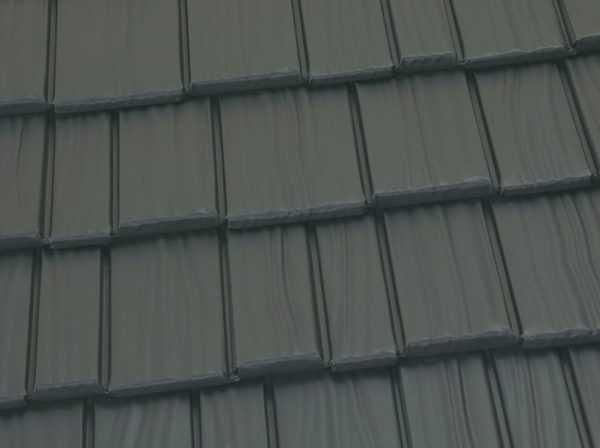 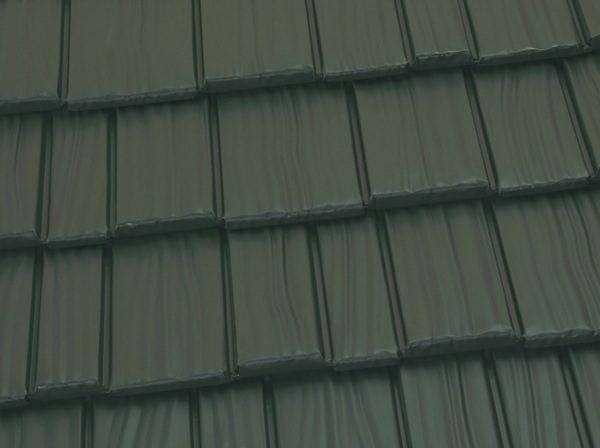 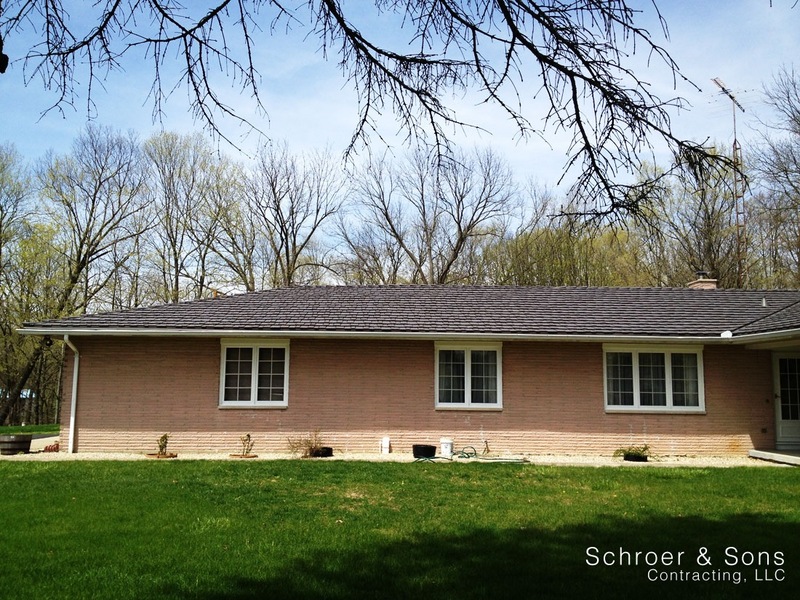 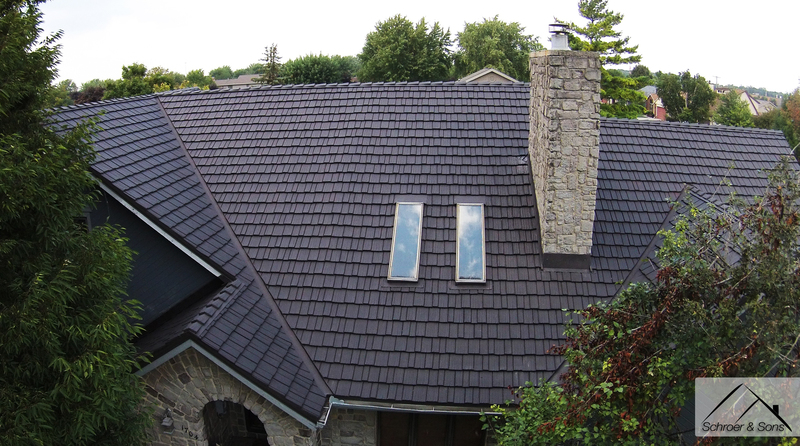 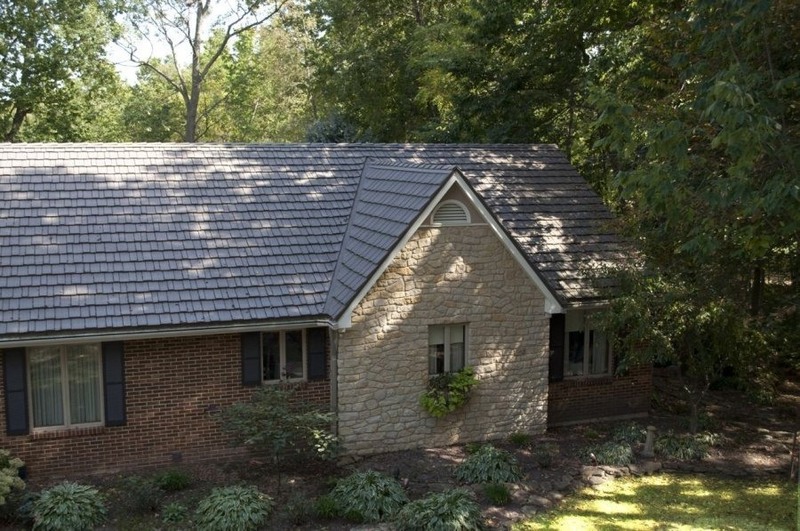 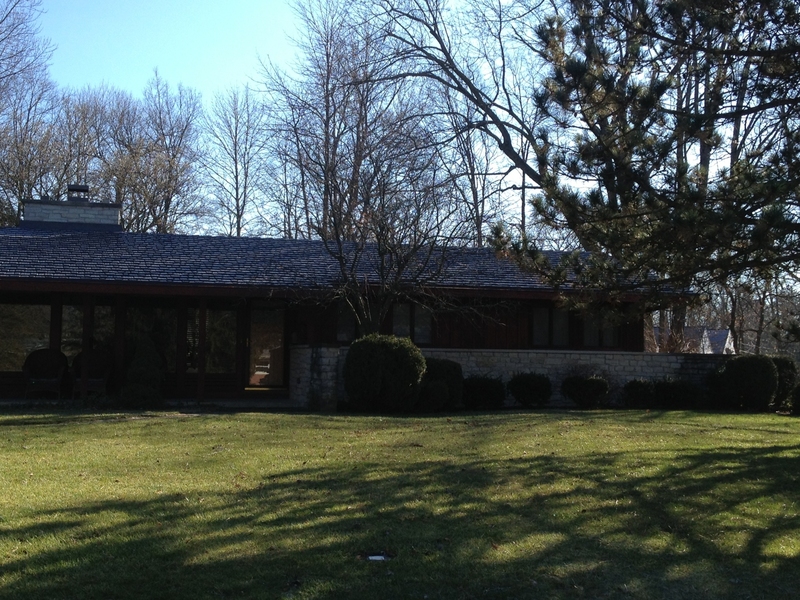 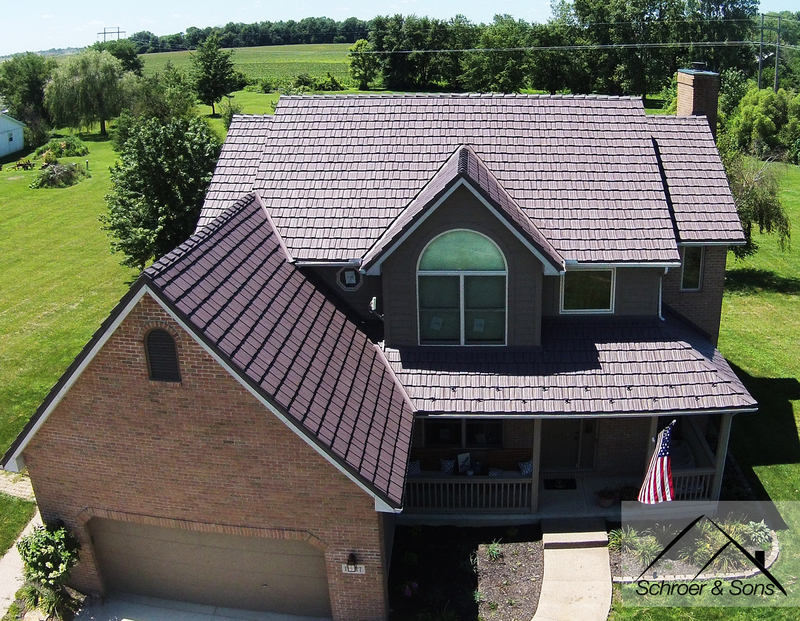 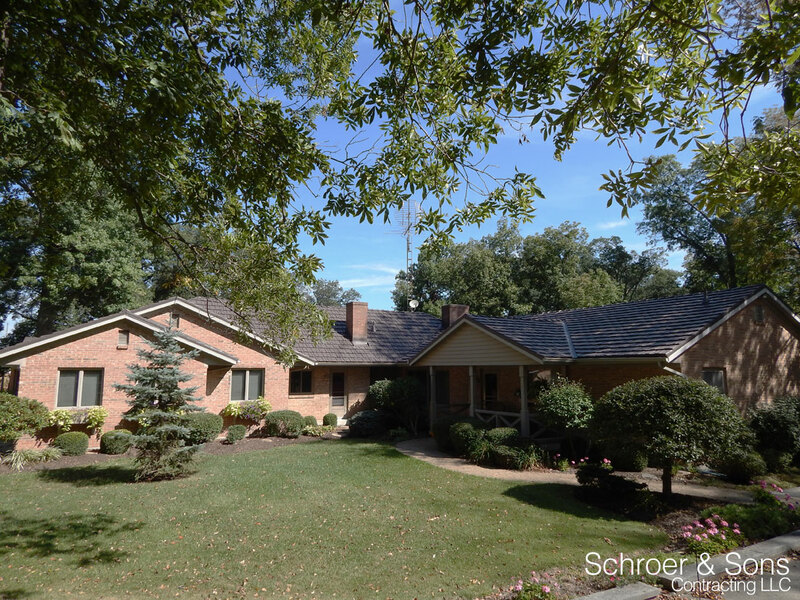 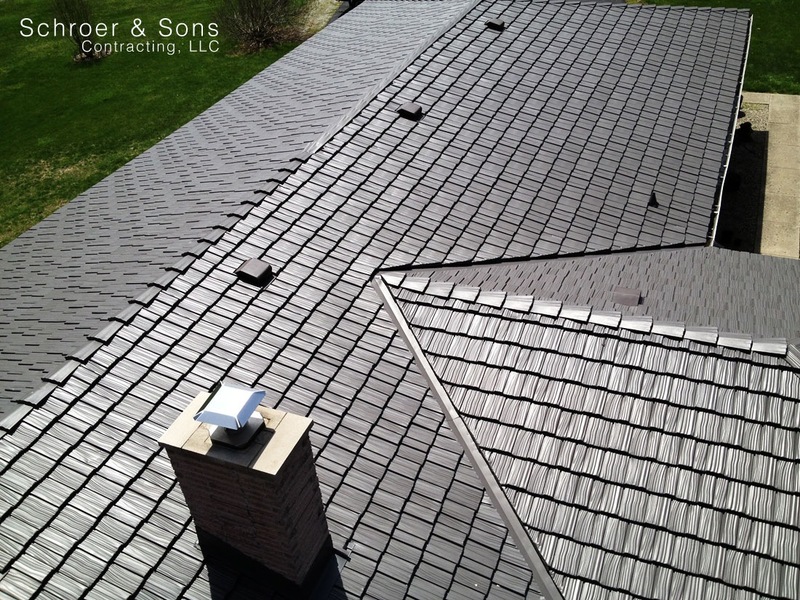 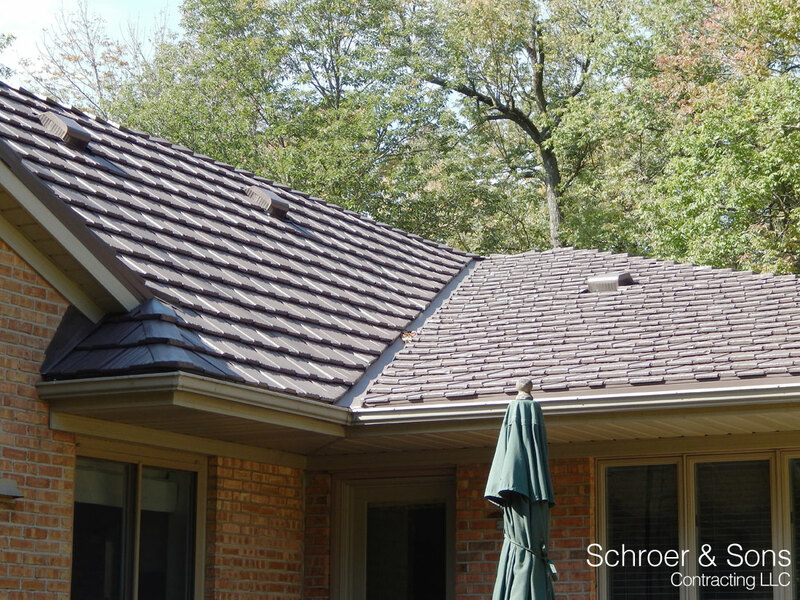 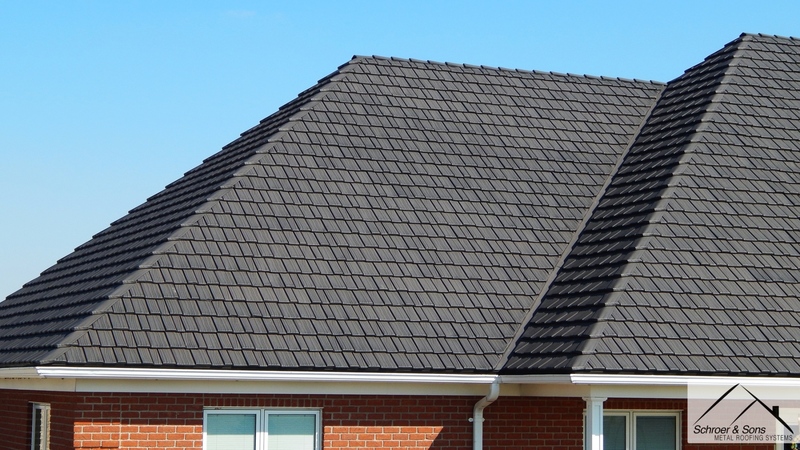 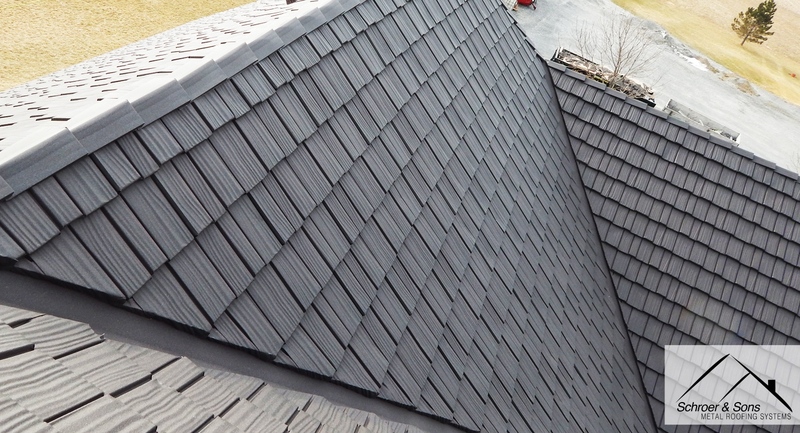 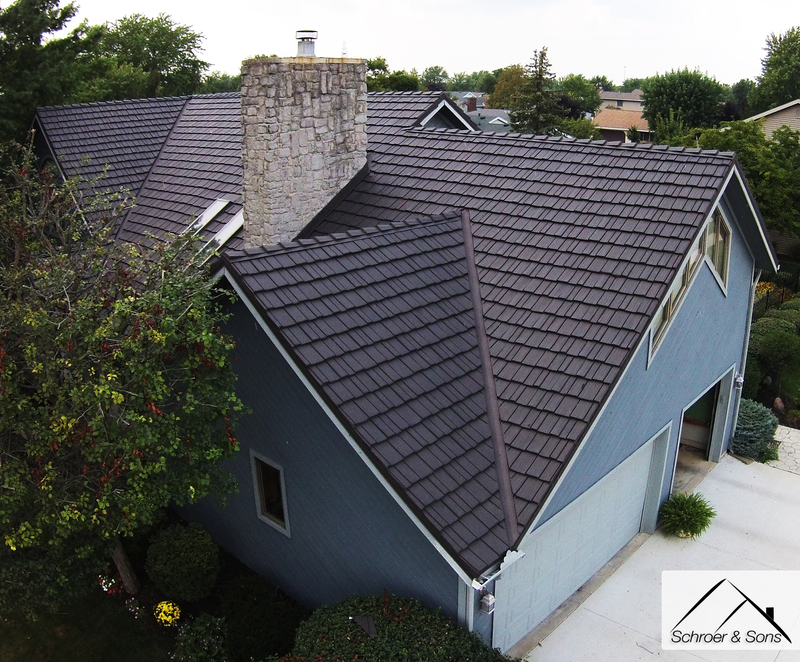 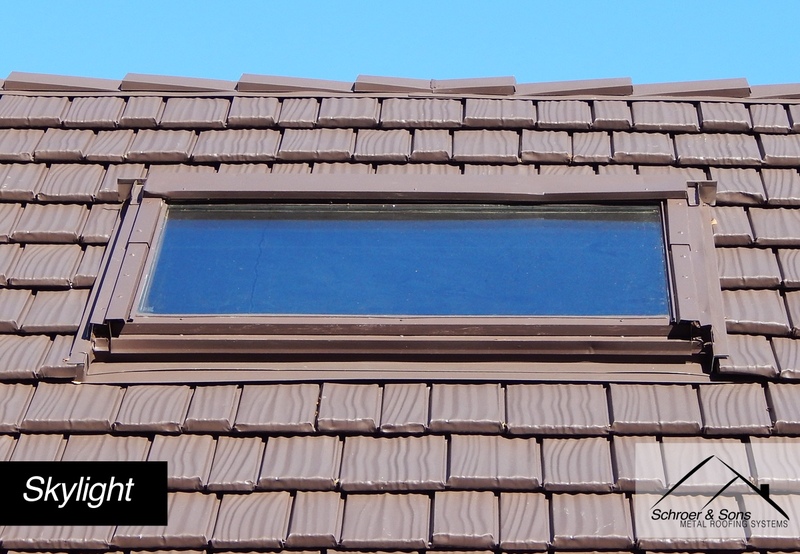 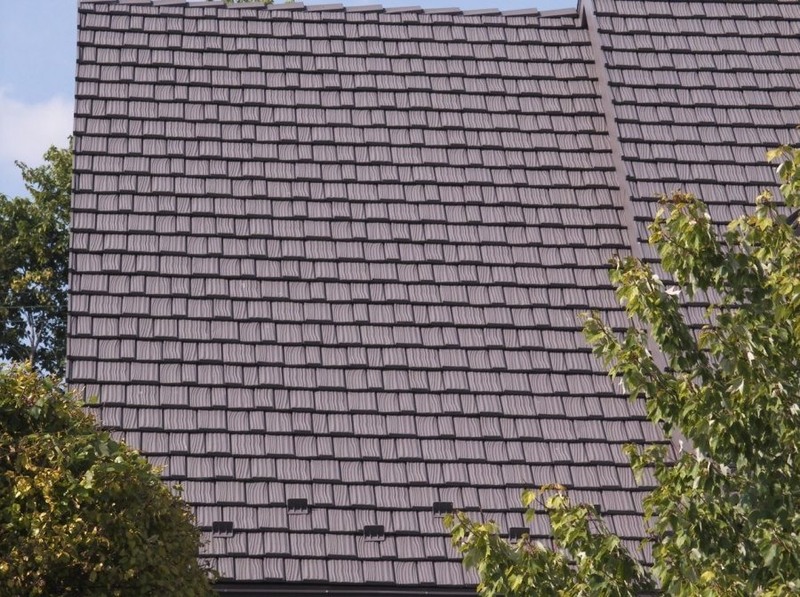 Country Manor Shake, however, is a completely interlocked roofing system. 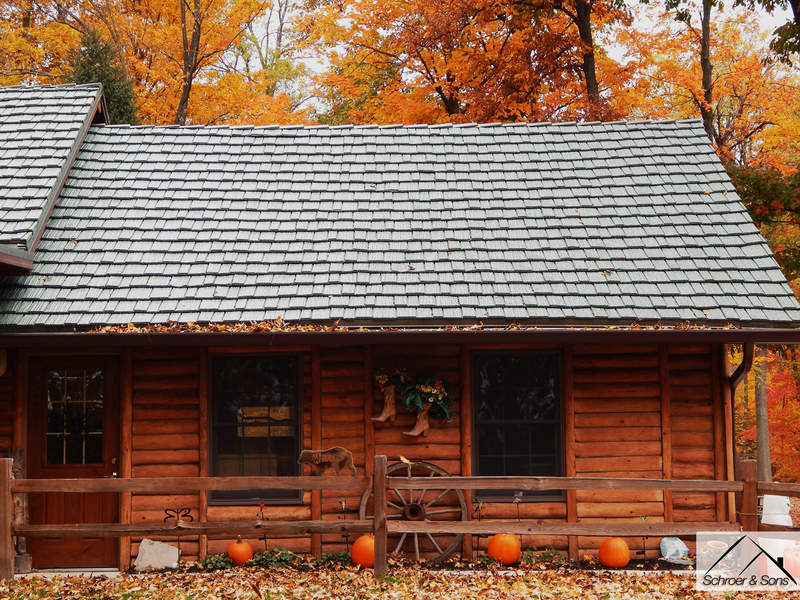 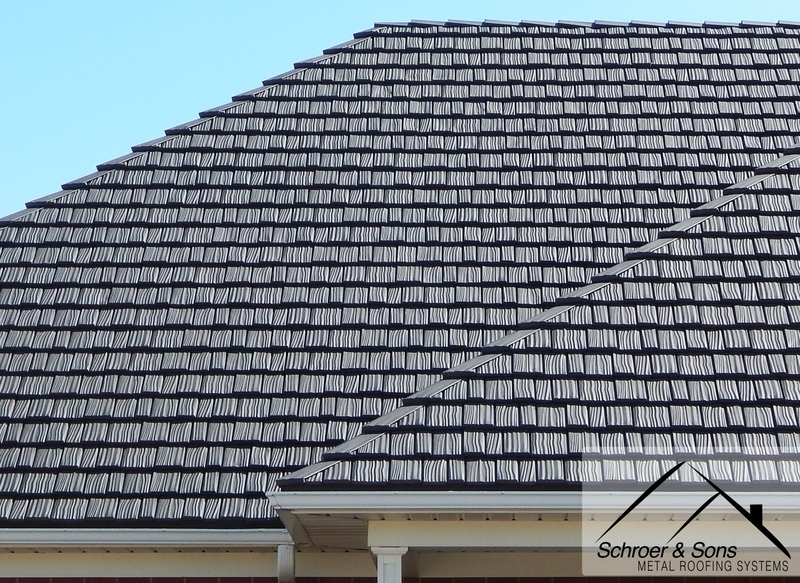 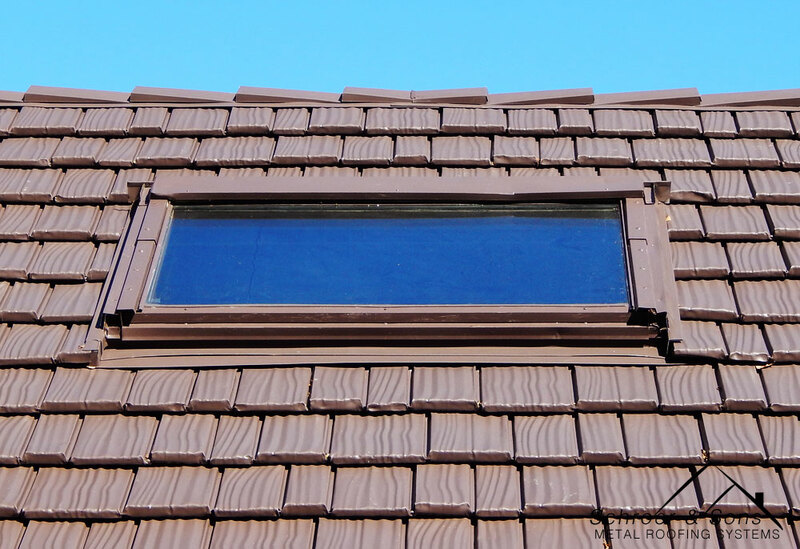 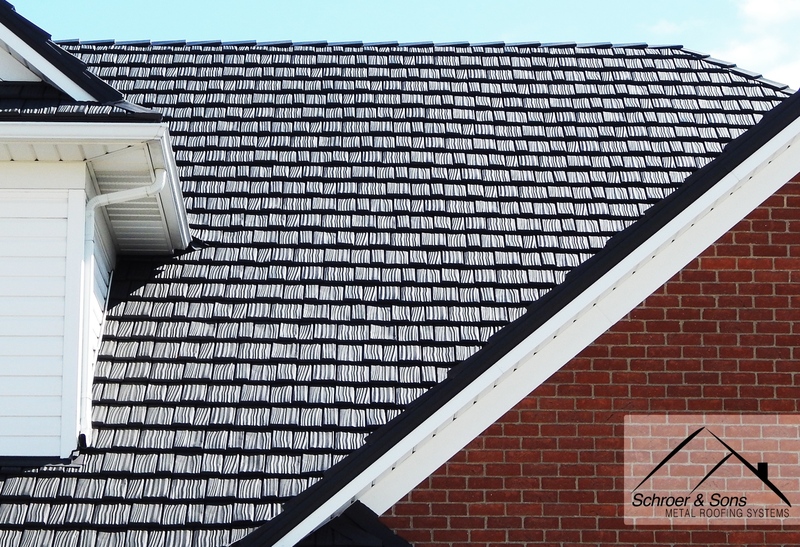 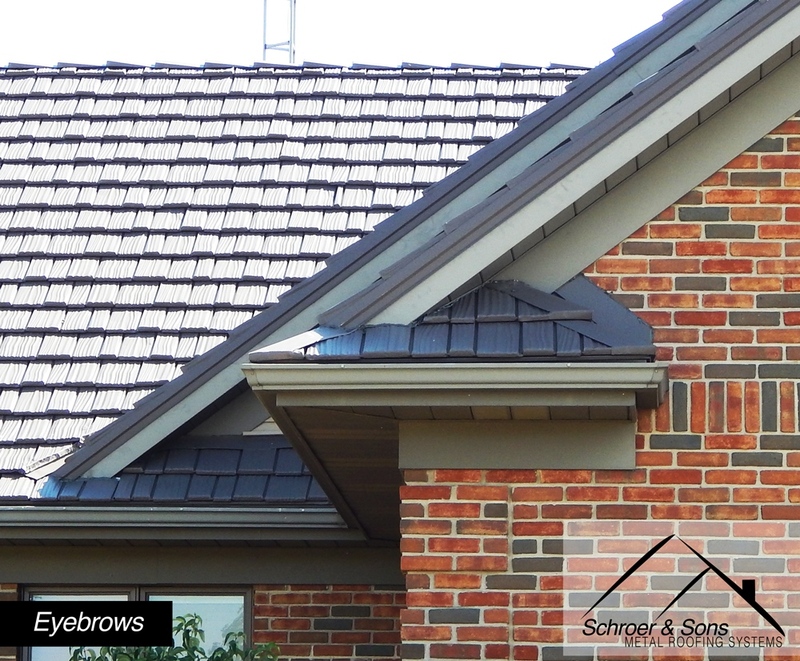 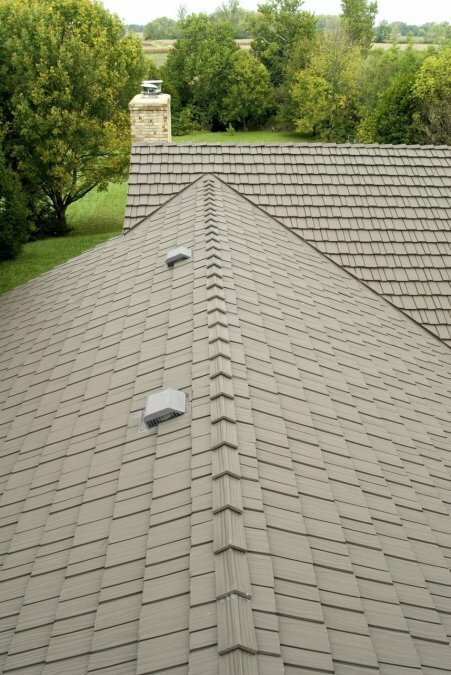 Our shingles lock together on all sides to form a weather tight seal on your home for unbeatable wind resistance and protection. 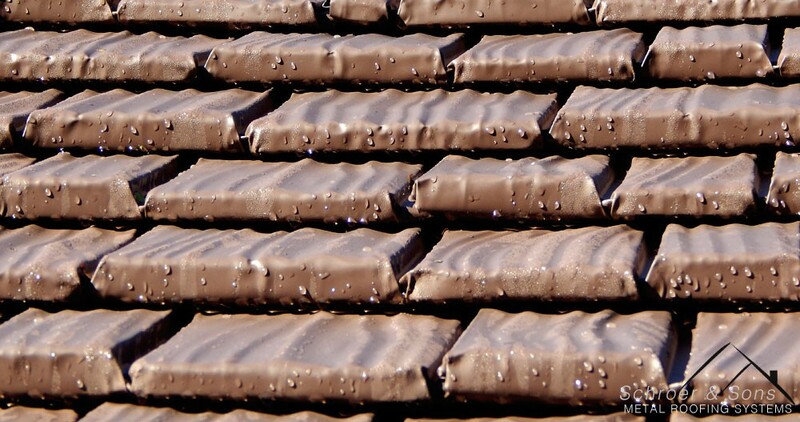 It has been approved by building codes in some of the toughest coastal areas, and tested to withstand 110 mph wind-driven rain as well as 90 Pounds per Square Foot uplift. 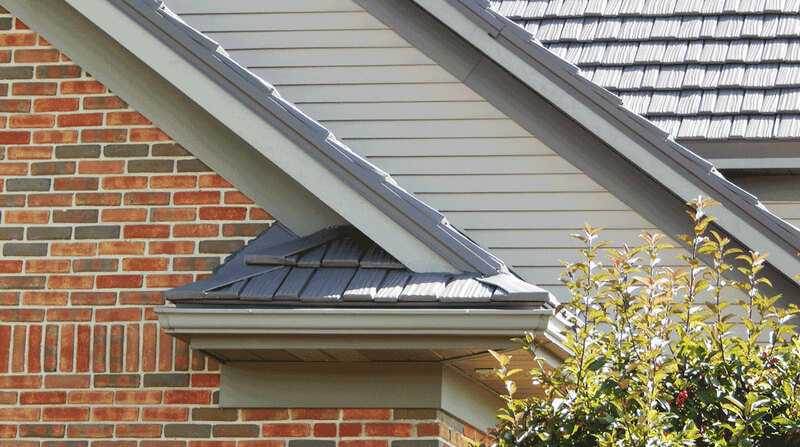 The incredible Kynar 500® and Hylar 5000® PVDF resin-based finishes are specified by industry experts when they need the ultimate in lasting exterior building products. 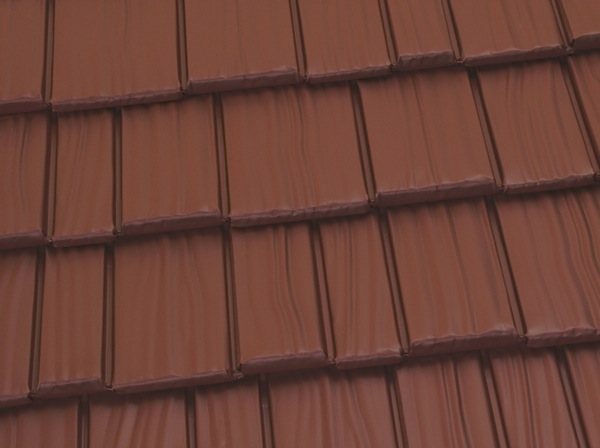 This finish is unmatched for resistance to the fading, peeling, curling, and cracking that plague other materials. 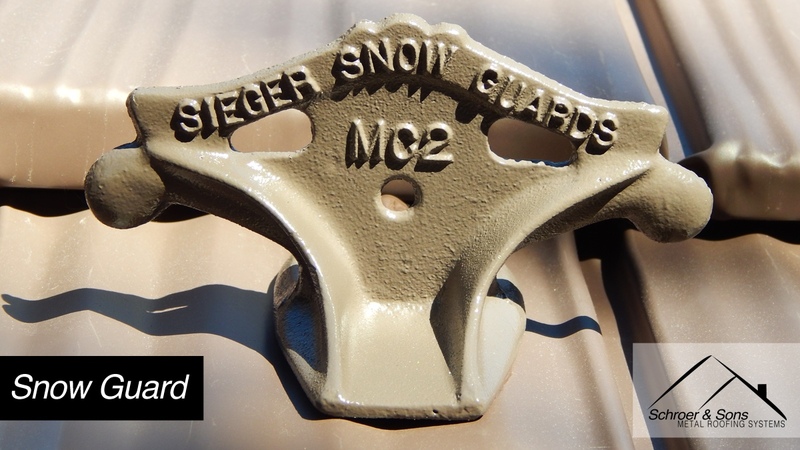 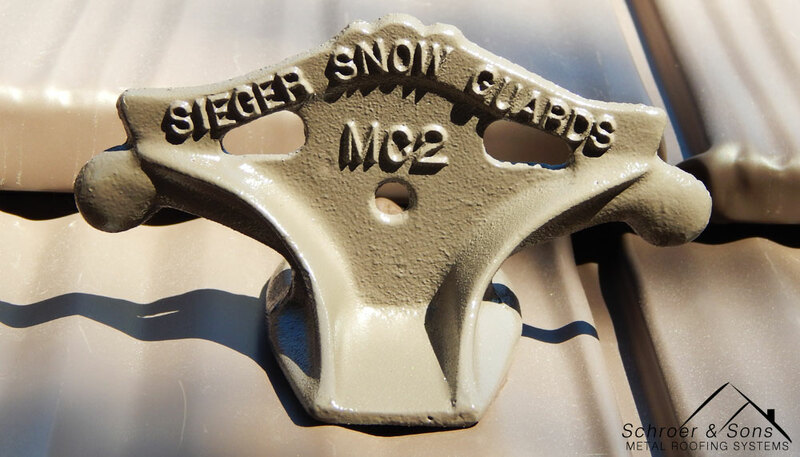 More than an ordinary paint, this is a tight molecular bond that holds the color true and protected for decades. 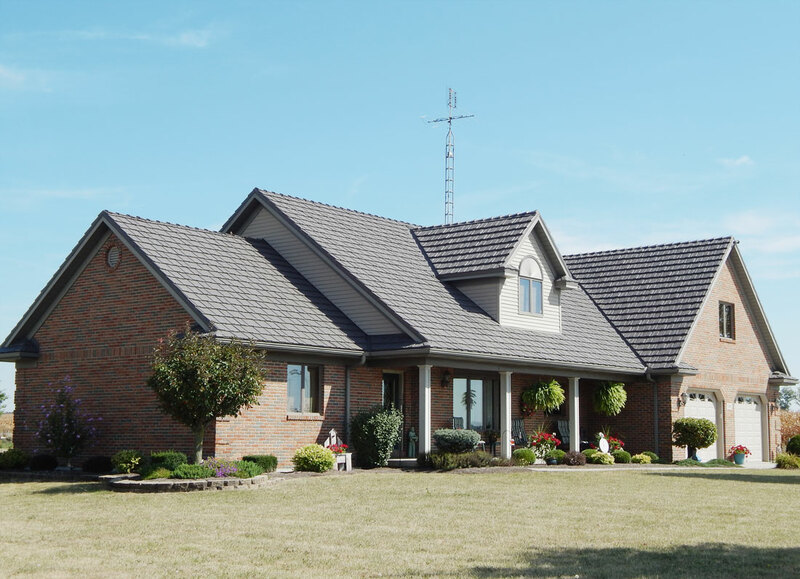 The Kynar 500® and Hylar 5000® PVDF resin-based finishes are one of the reasons Country Manor Shake is protected by such a strong warranty. 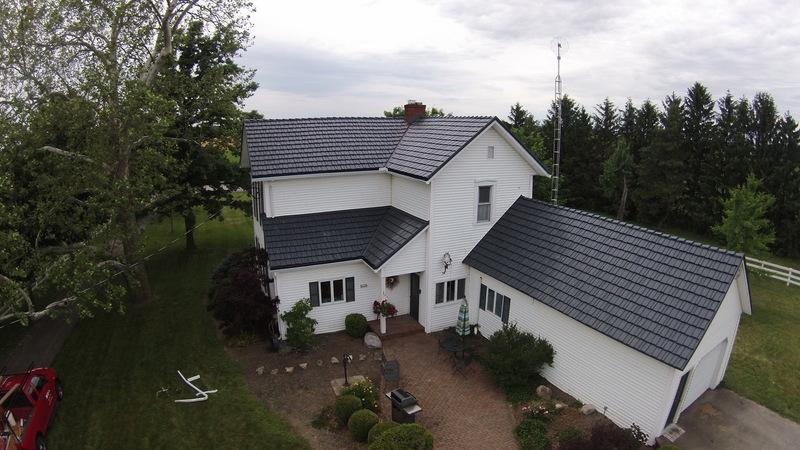 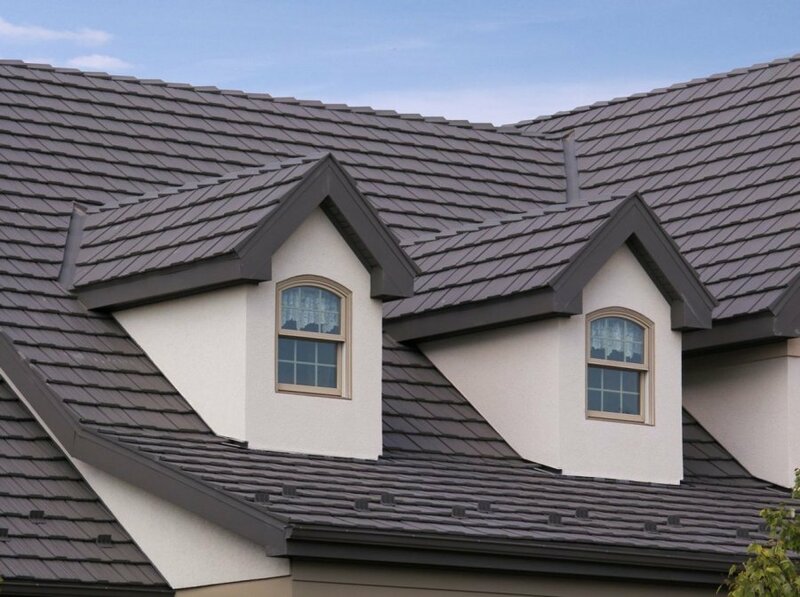 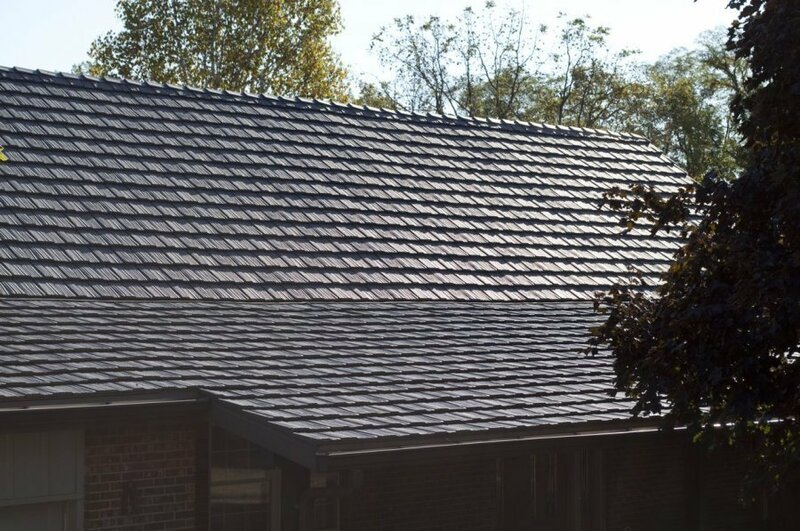 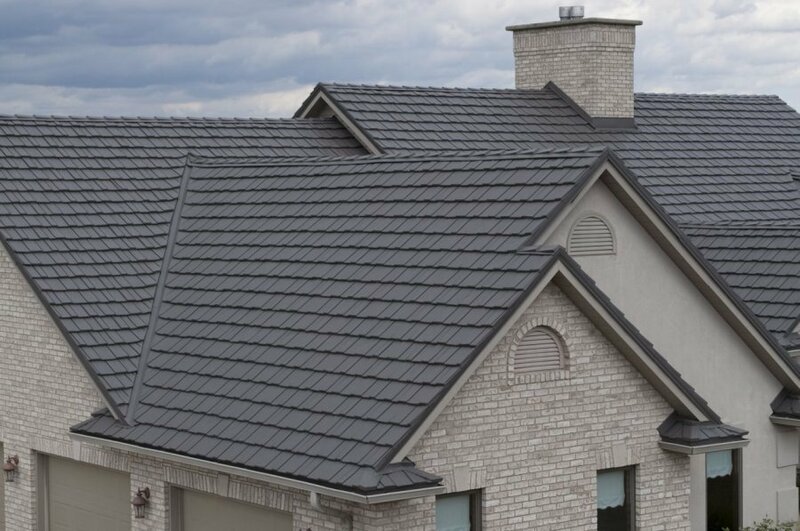 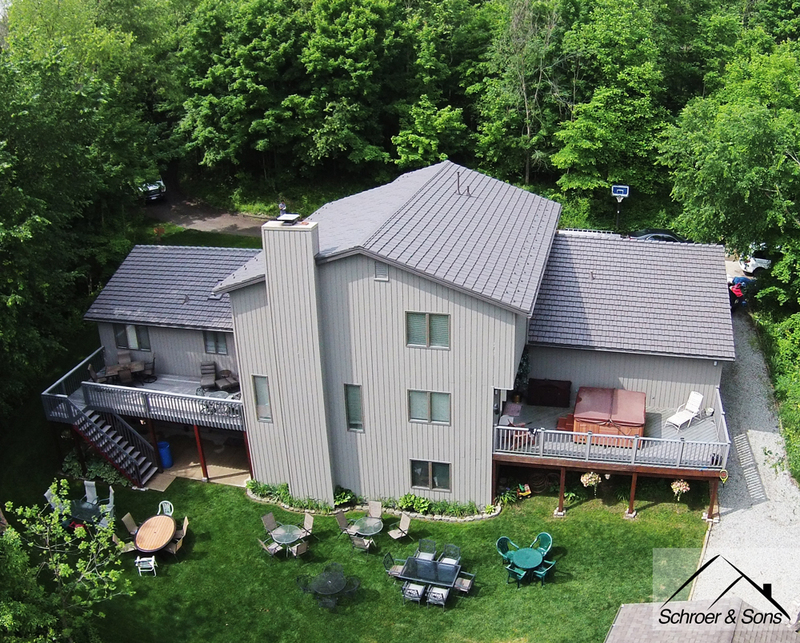 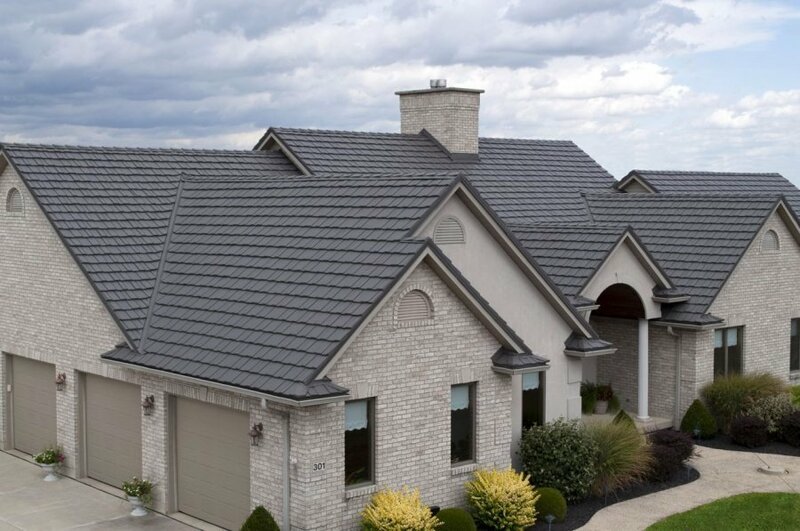 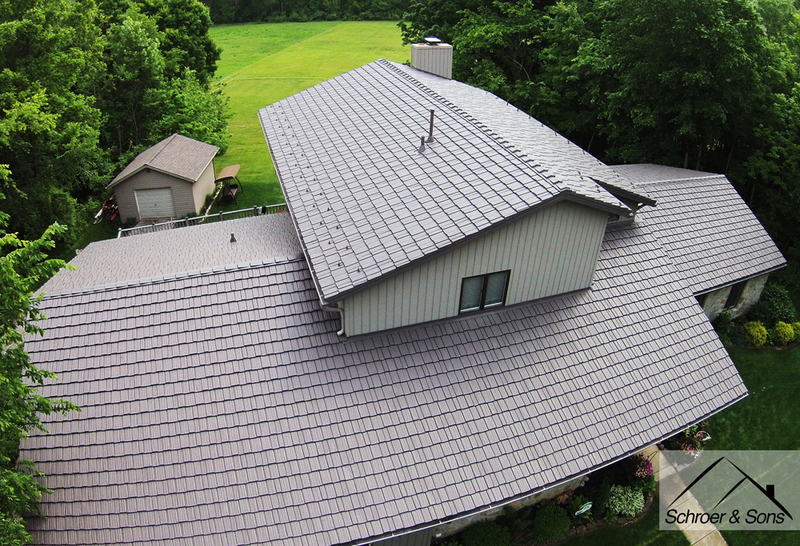 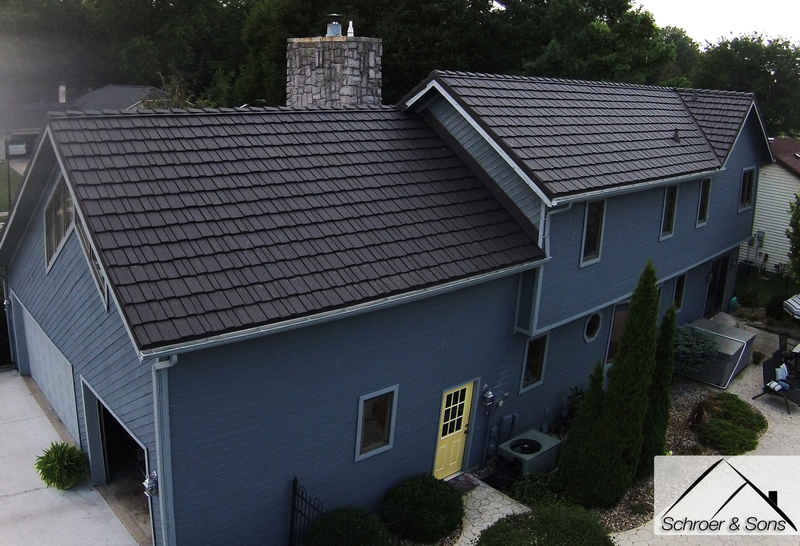 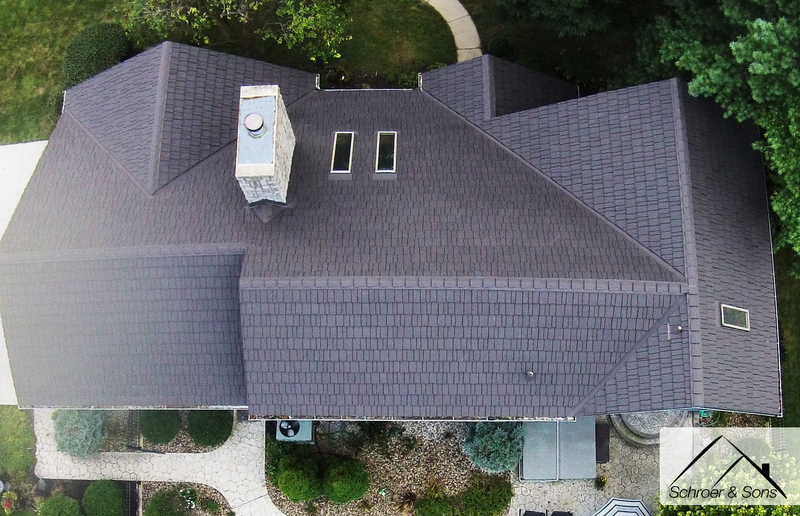 Perfection Country Manor Shake roofs are coated with HI-R heat reflective paint, which helps to create a cooler, more energy-efficient home due to the special reflective pigments embedded in the finish. The complex chemical structure of these pigments reflects away the infrared portion of the sun’s rays most responsible for heat buildup. 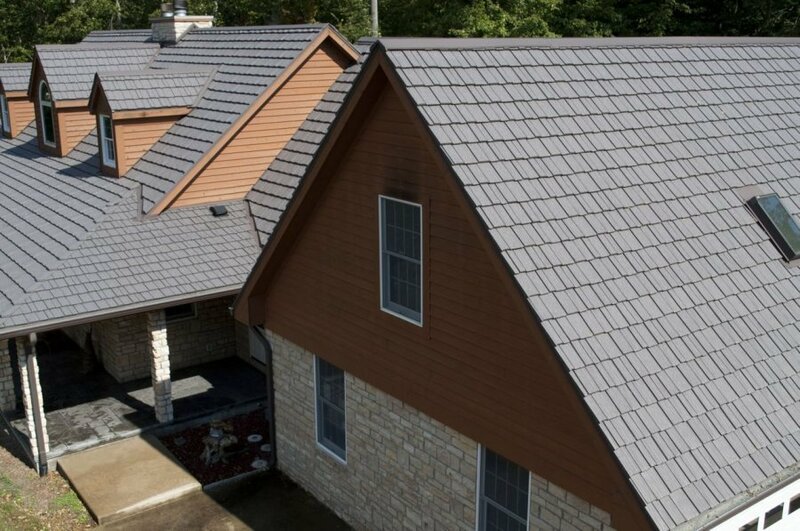 So, while maintaining color consistency and fade protection, HI-R Heat Barrier Technology provides all the advantages of greater reflectance, without sacrificing color choices.